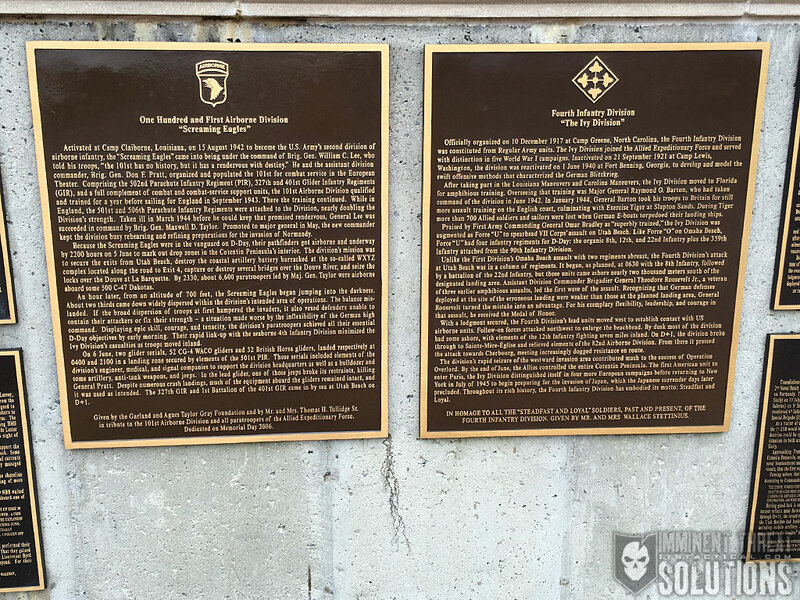 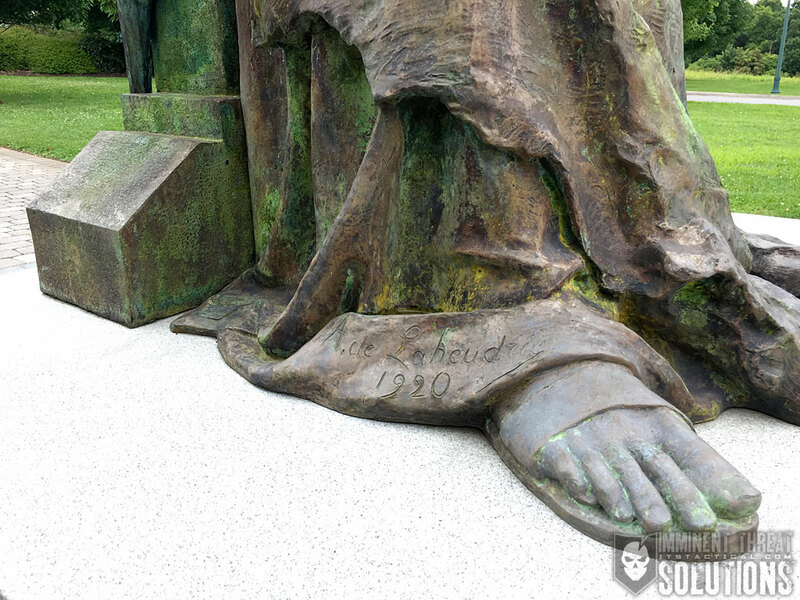 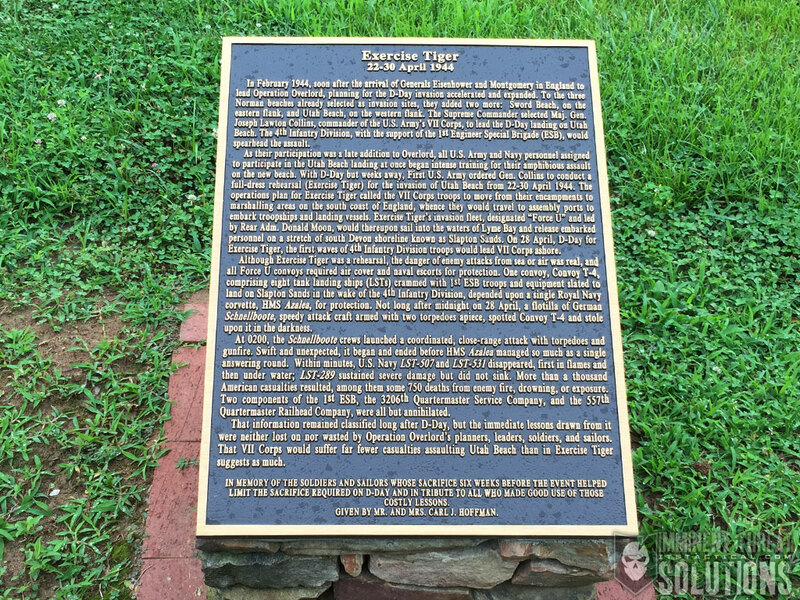 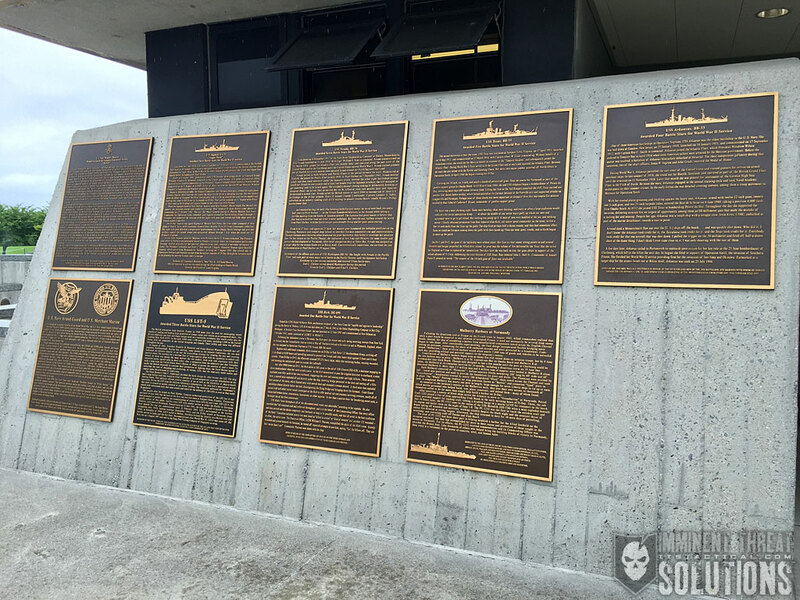 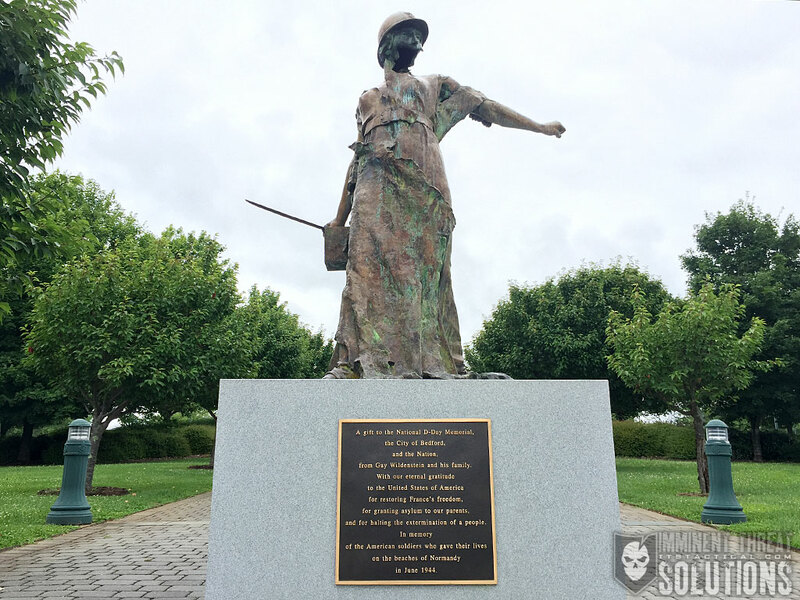 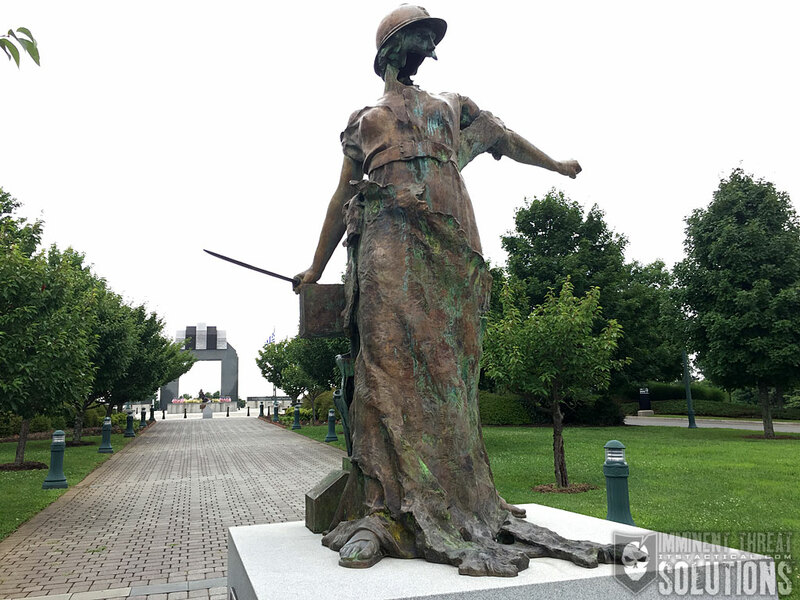 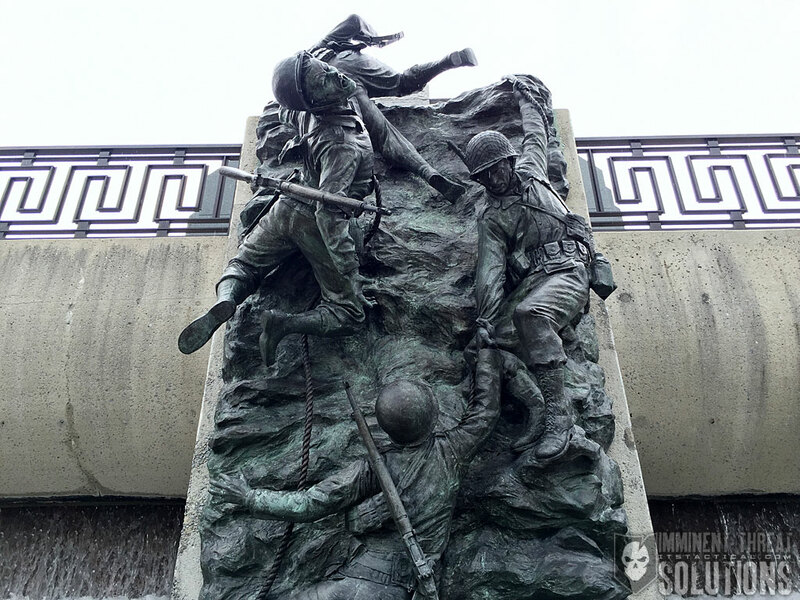 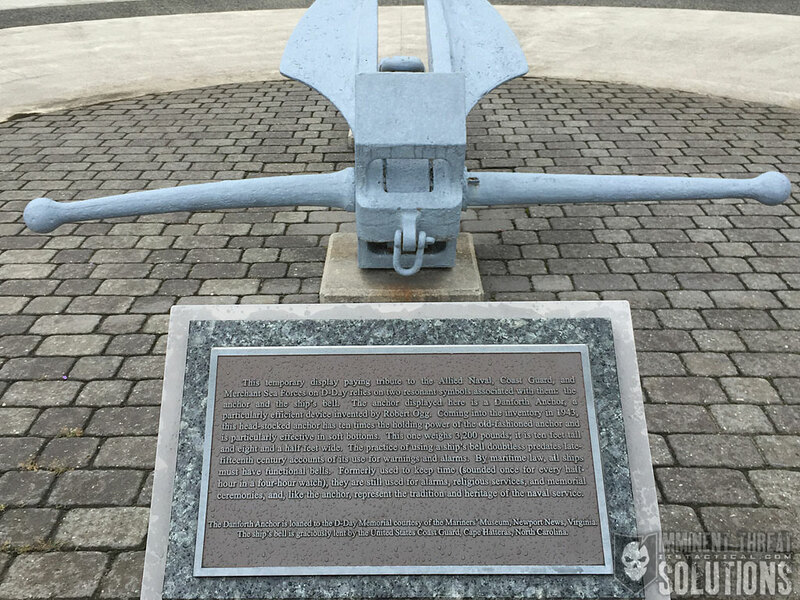 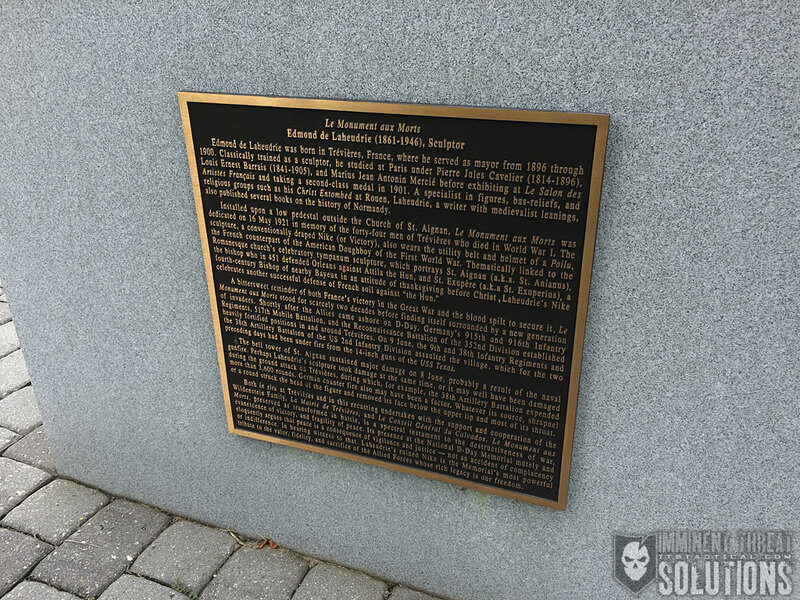 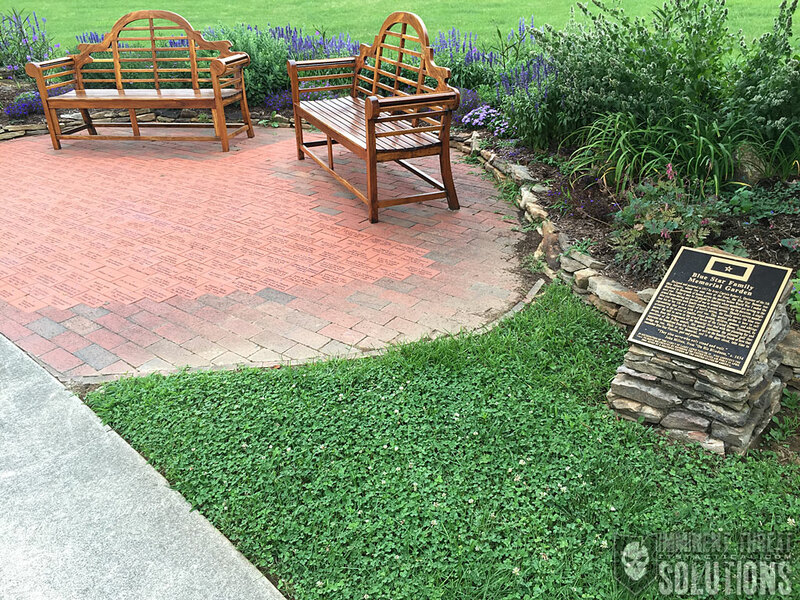 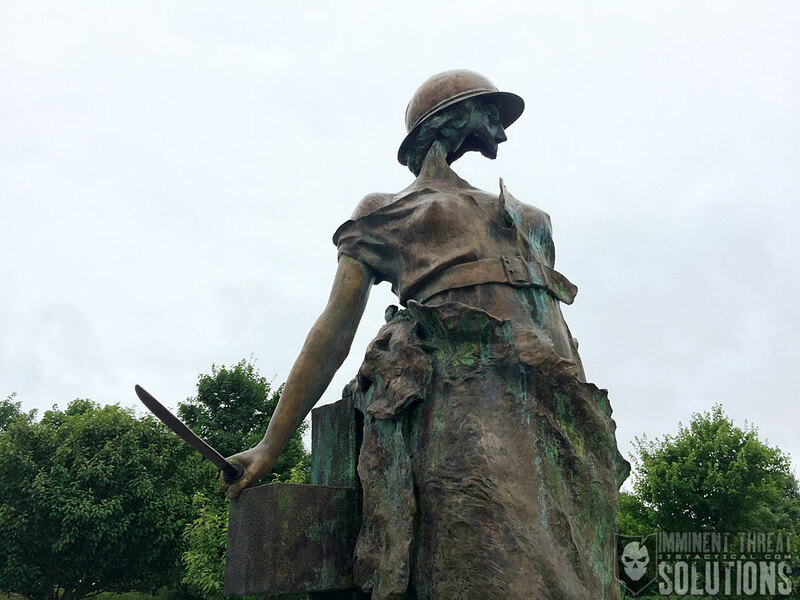 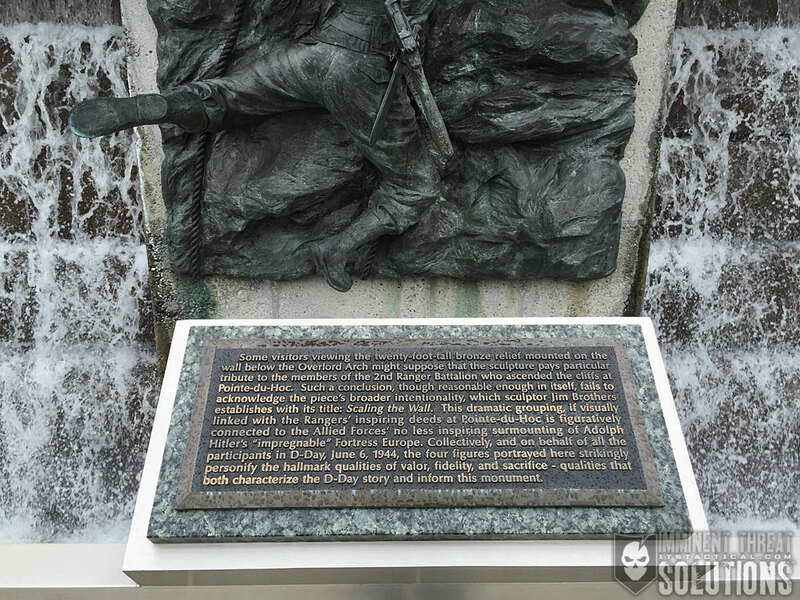 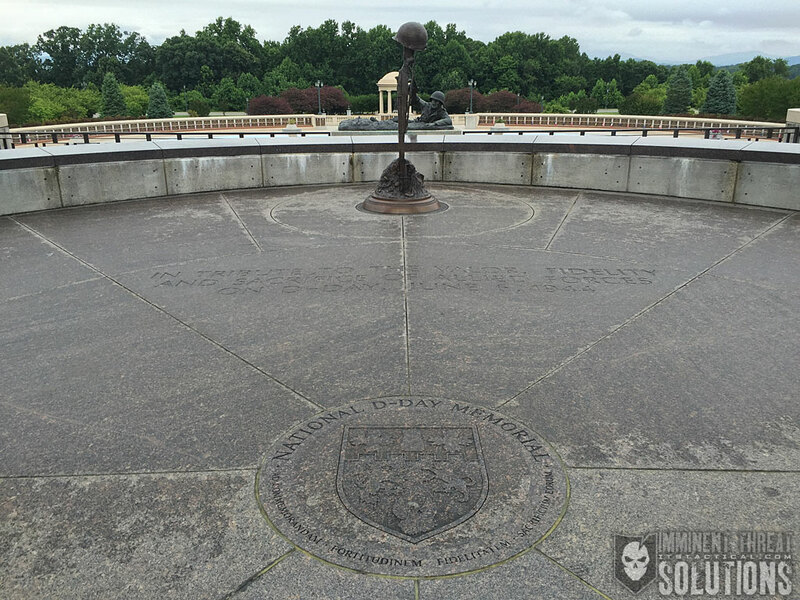 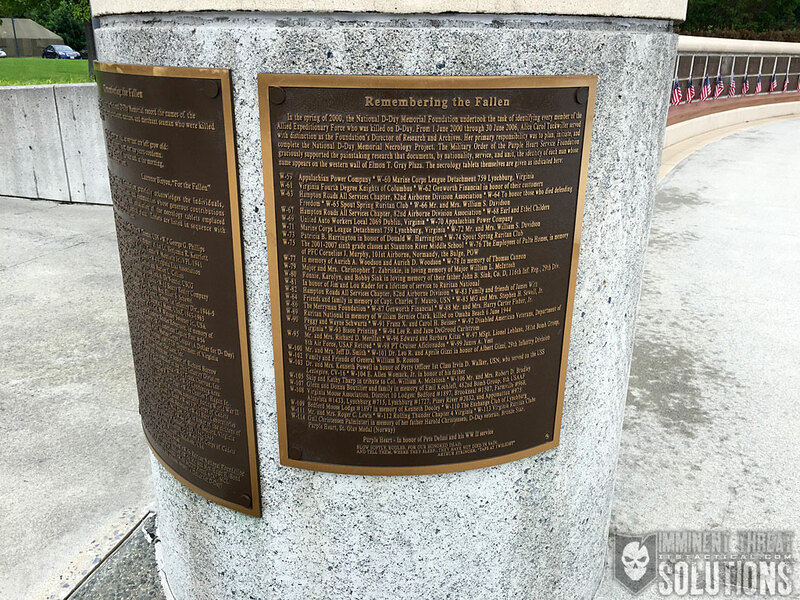 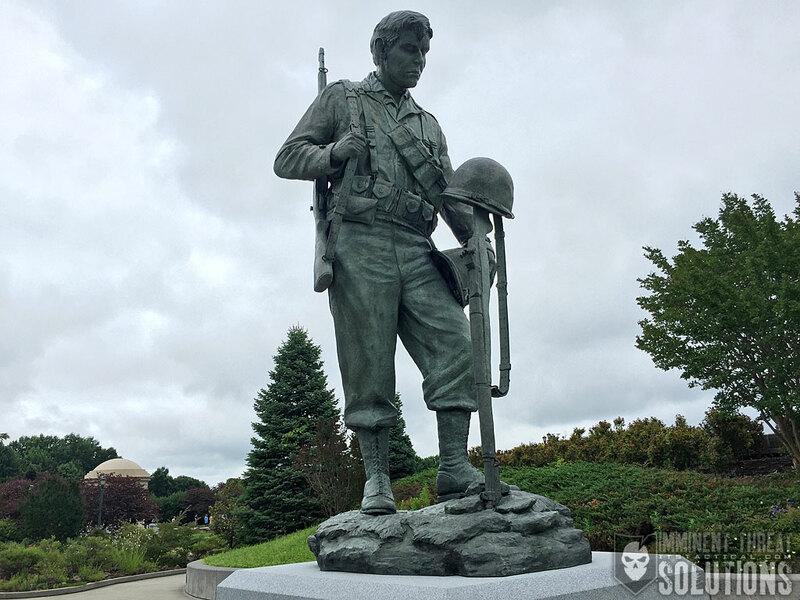 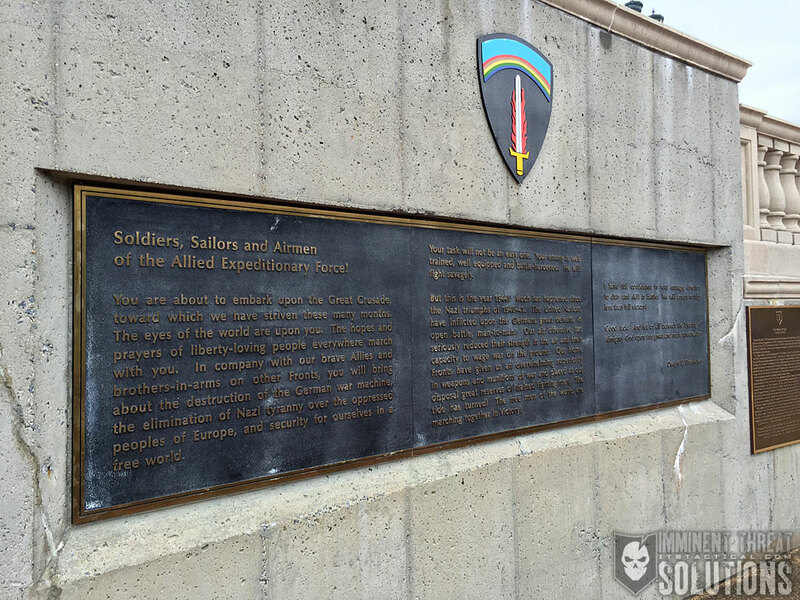 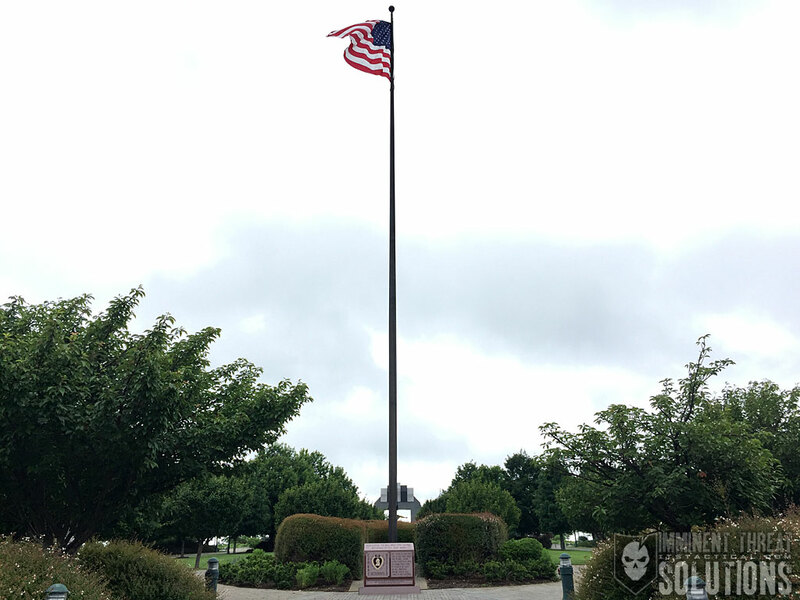 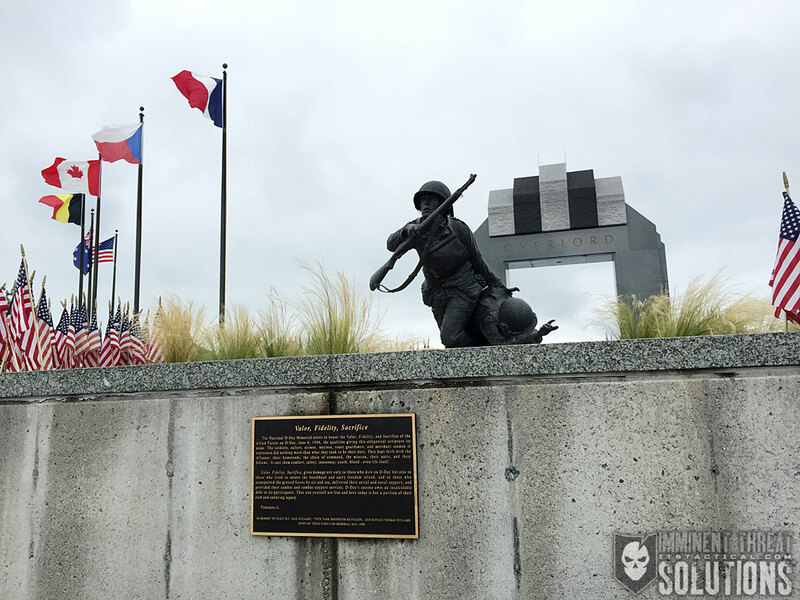 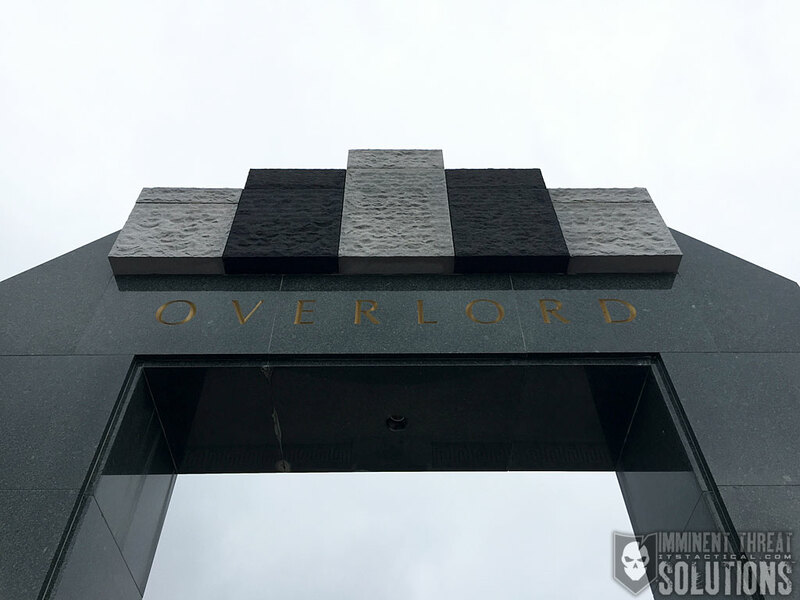 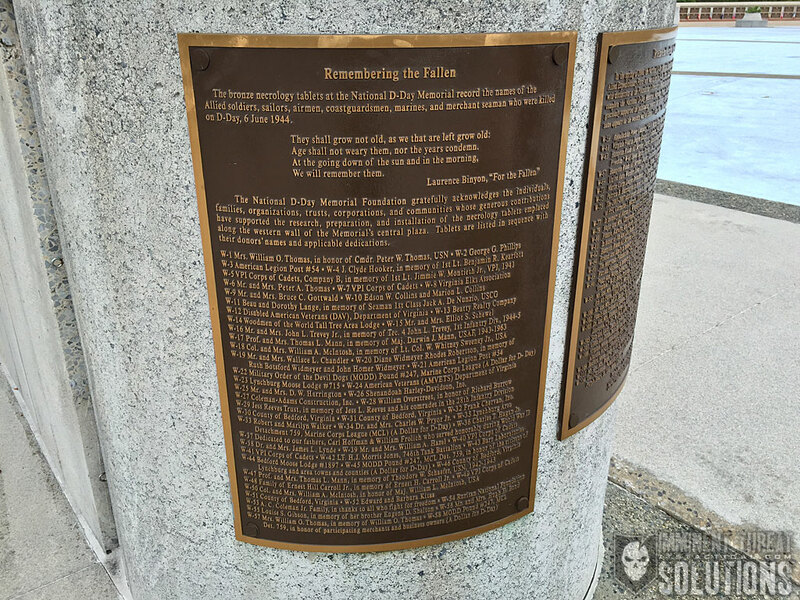 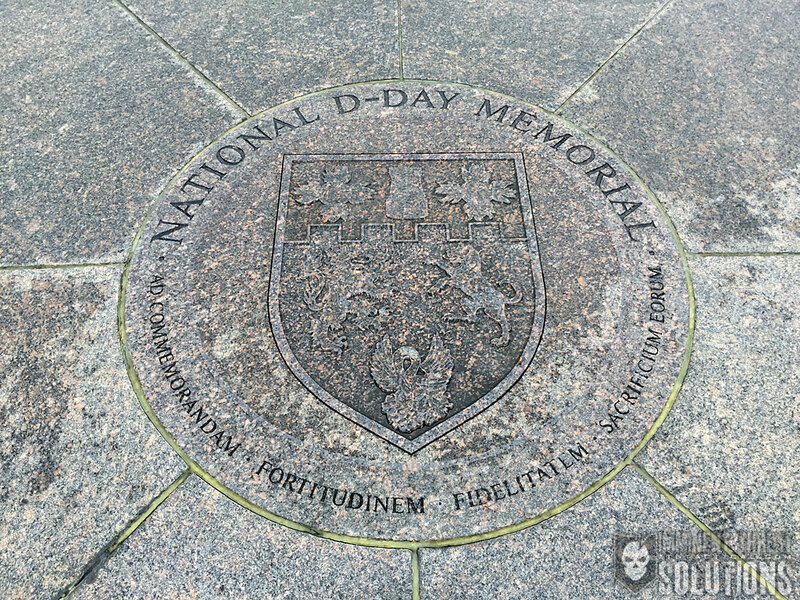 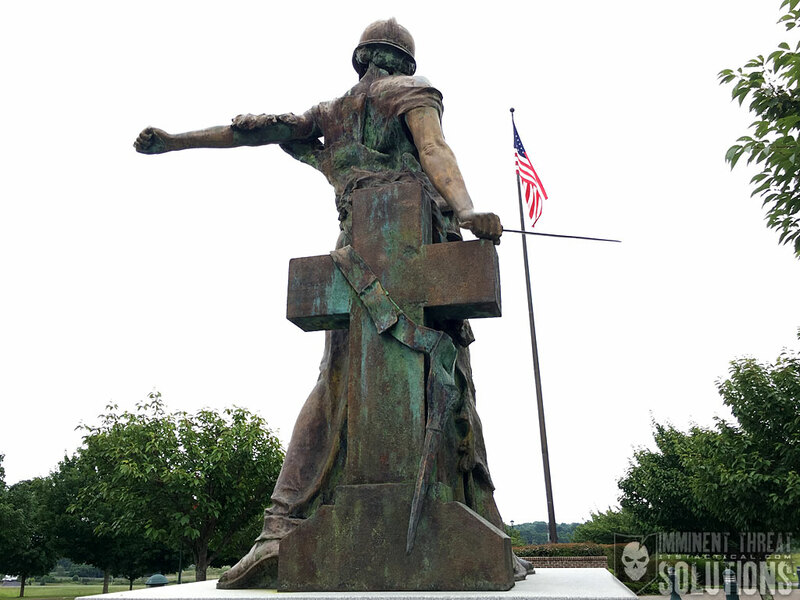 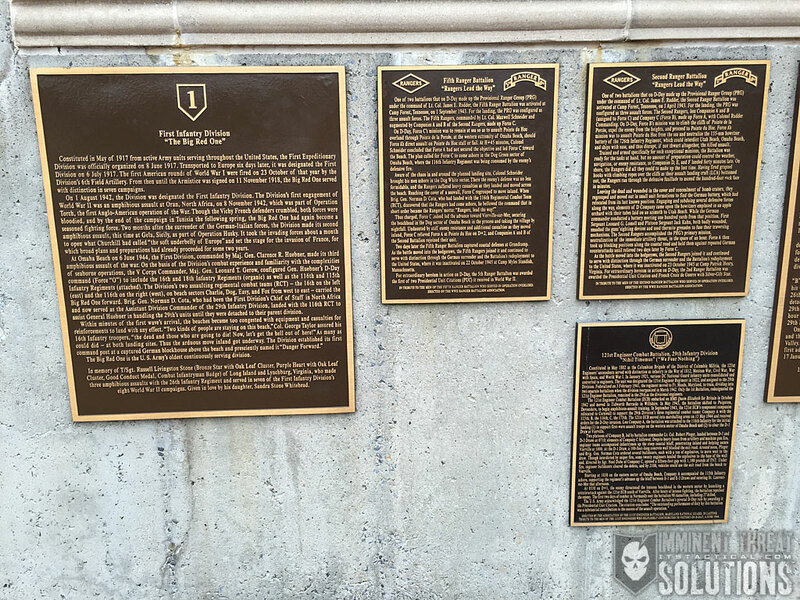 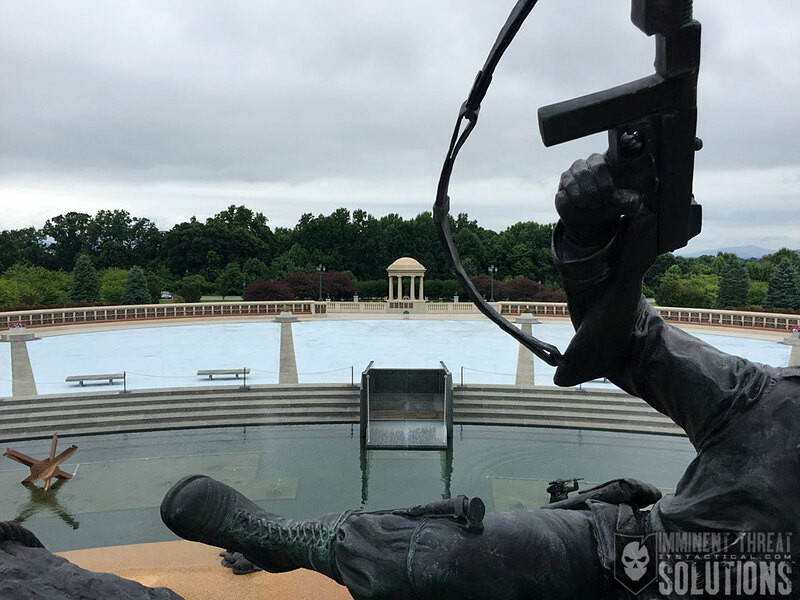 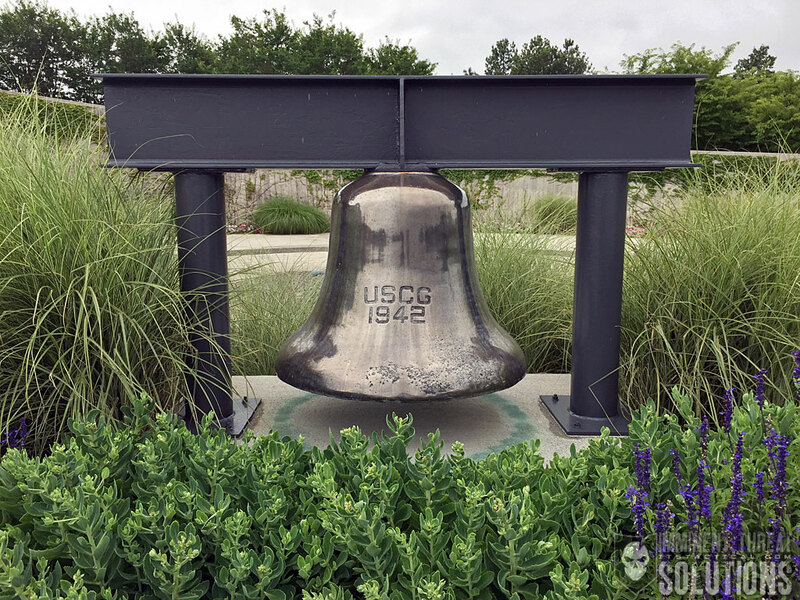 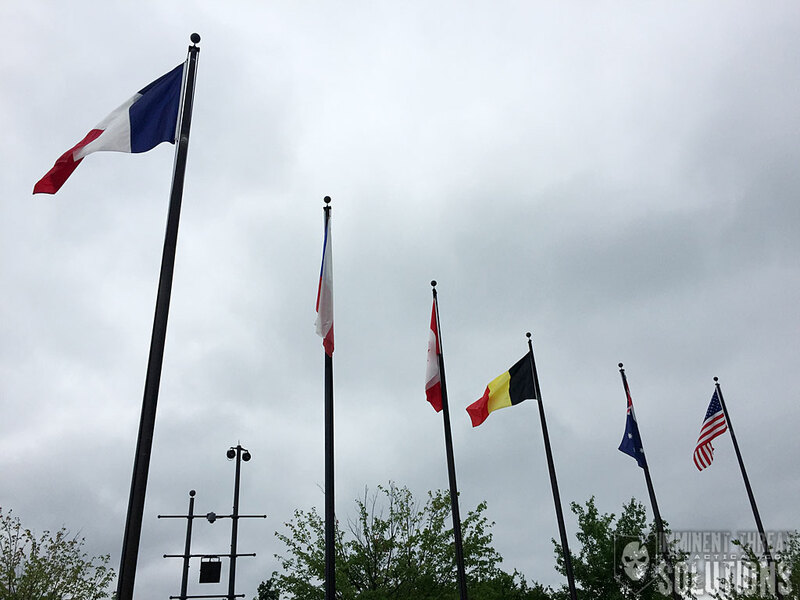 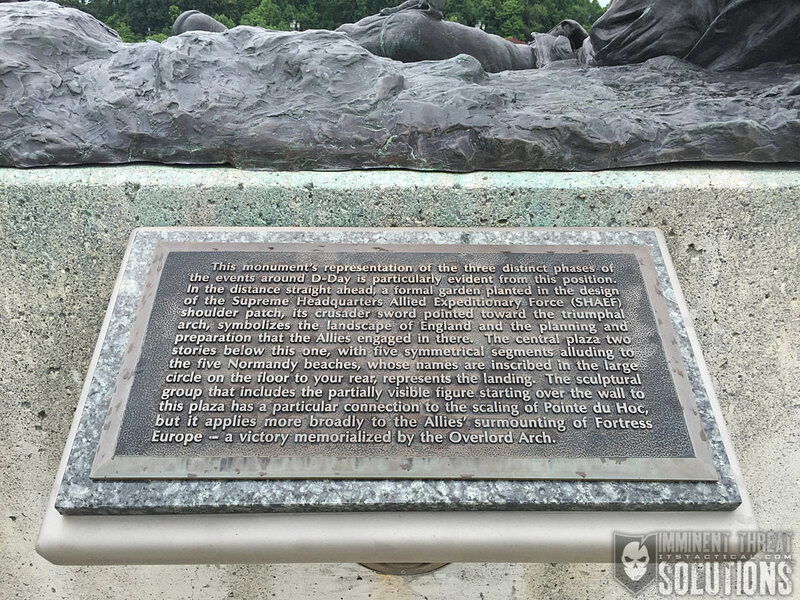 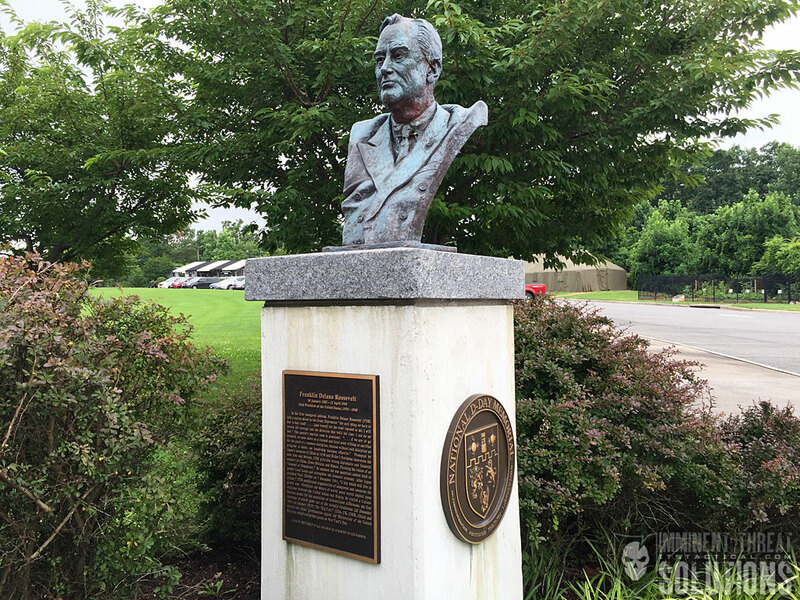 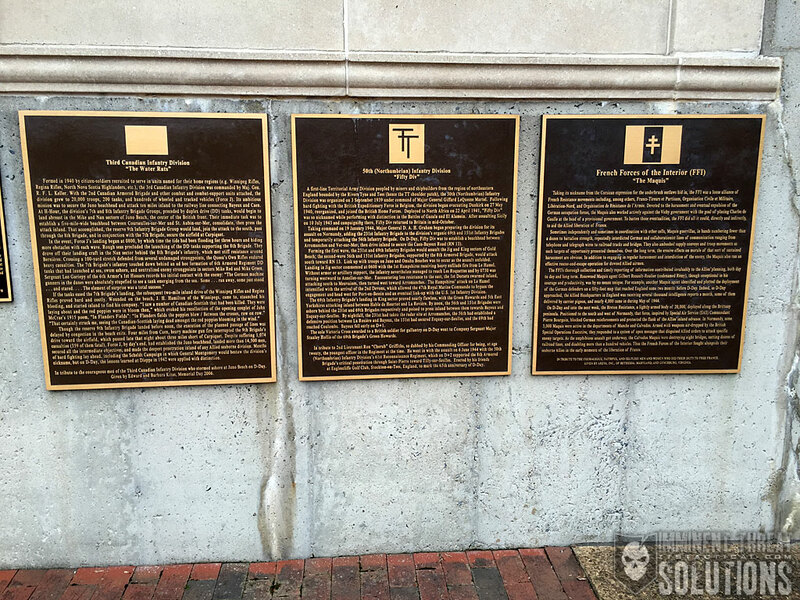 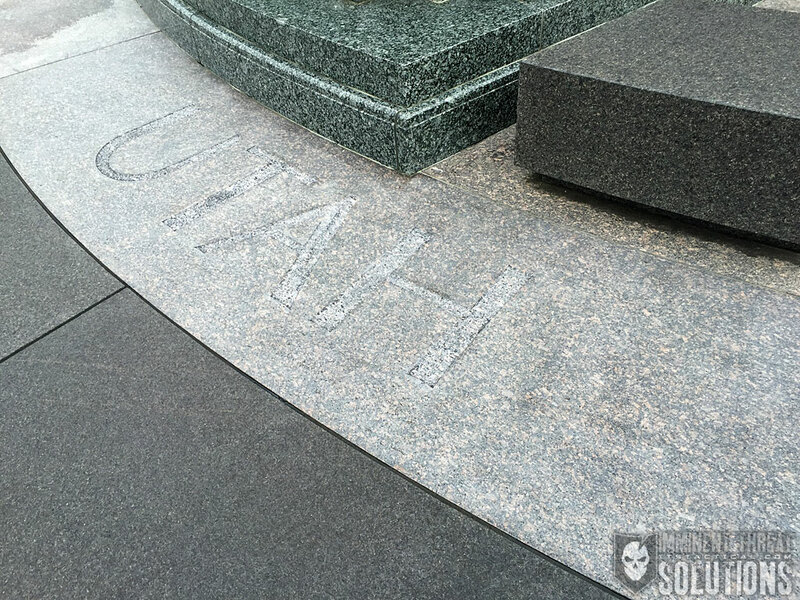 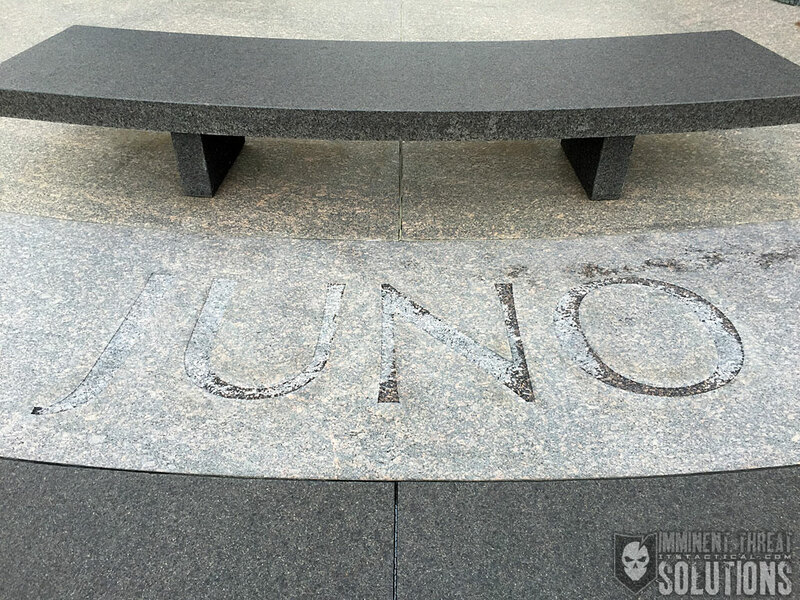 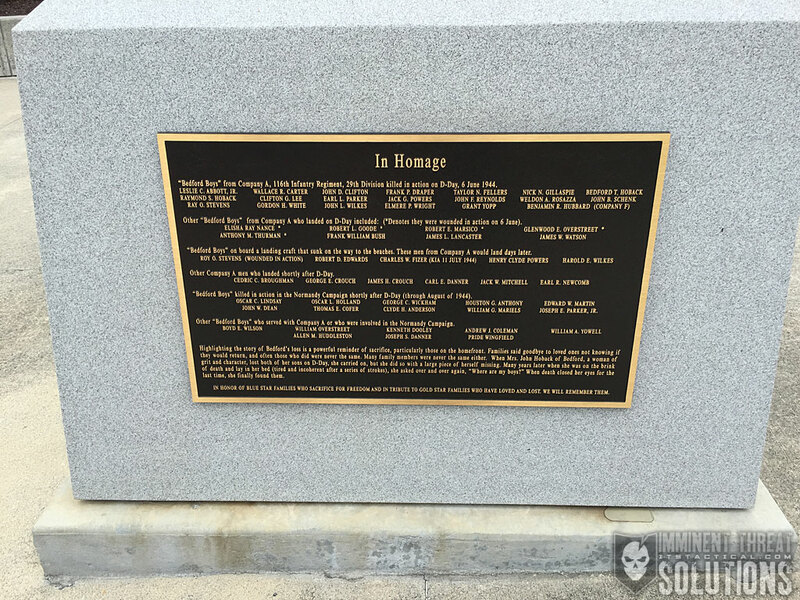 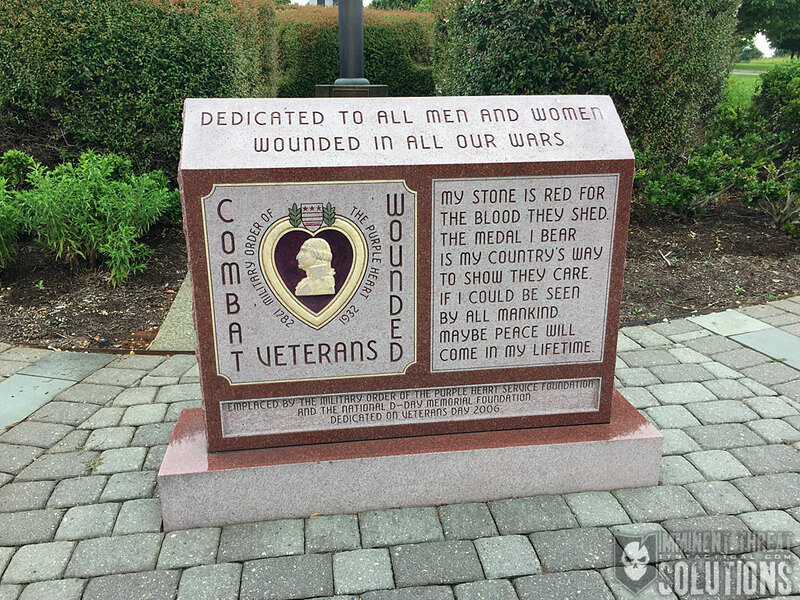 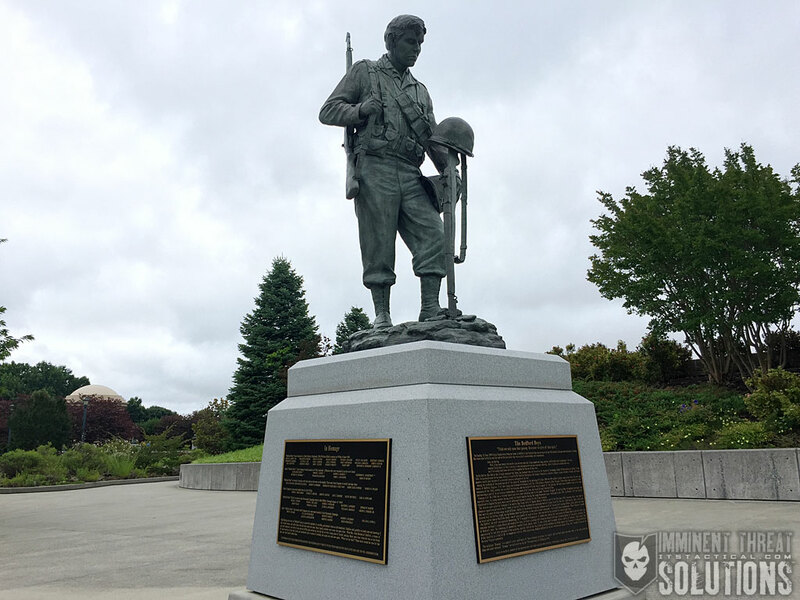 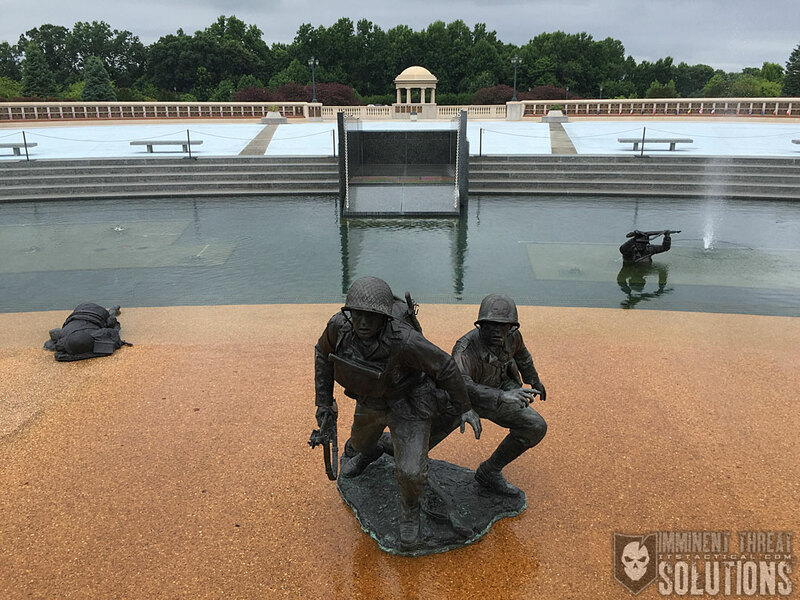 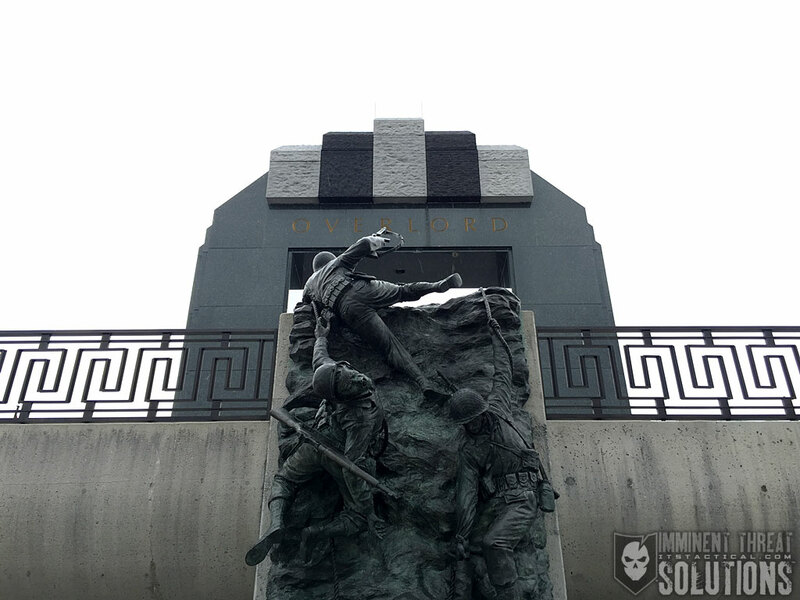 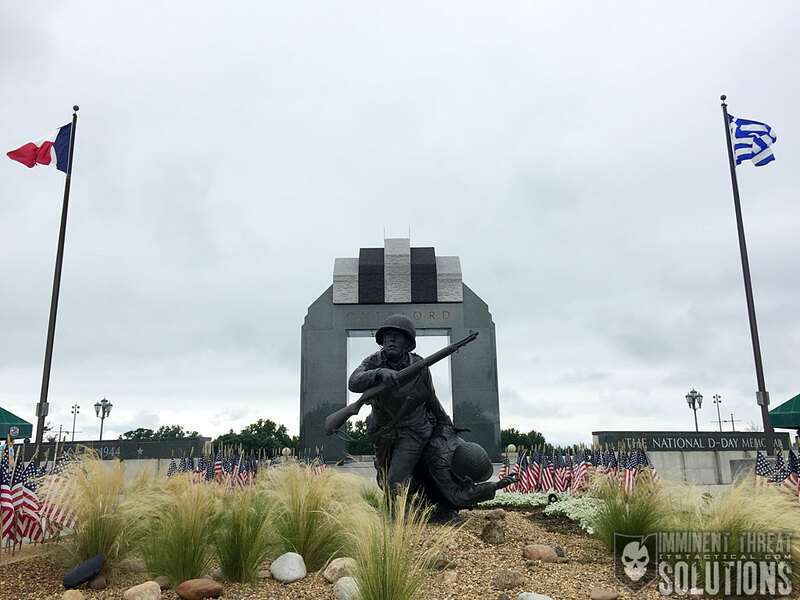 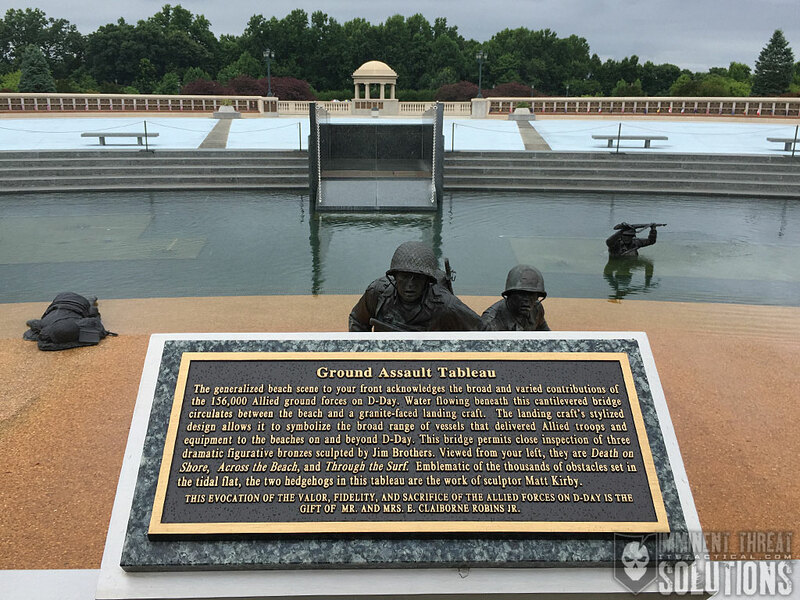 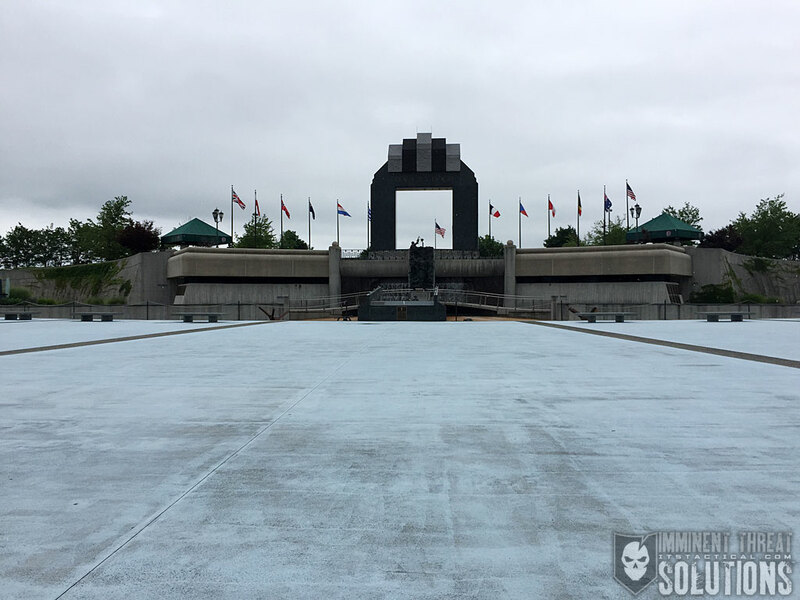 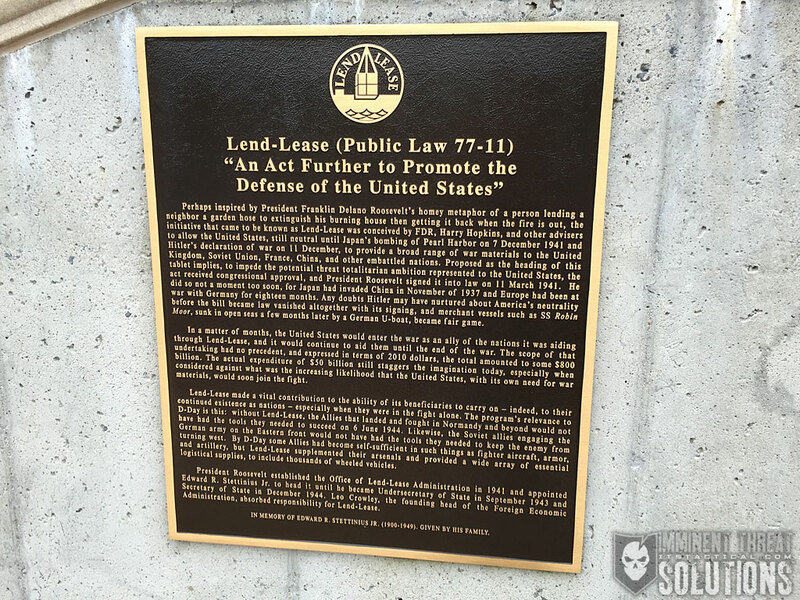 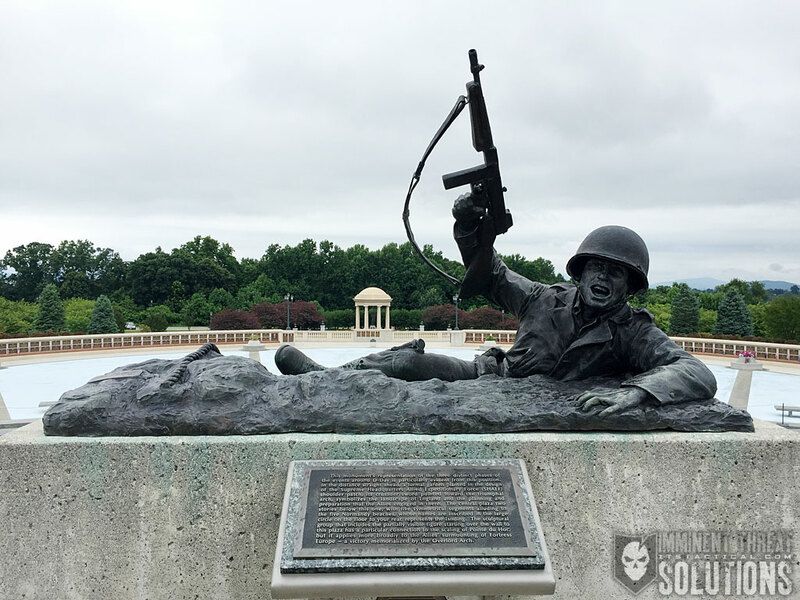 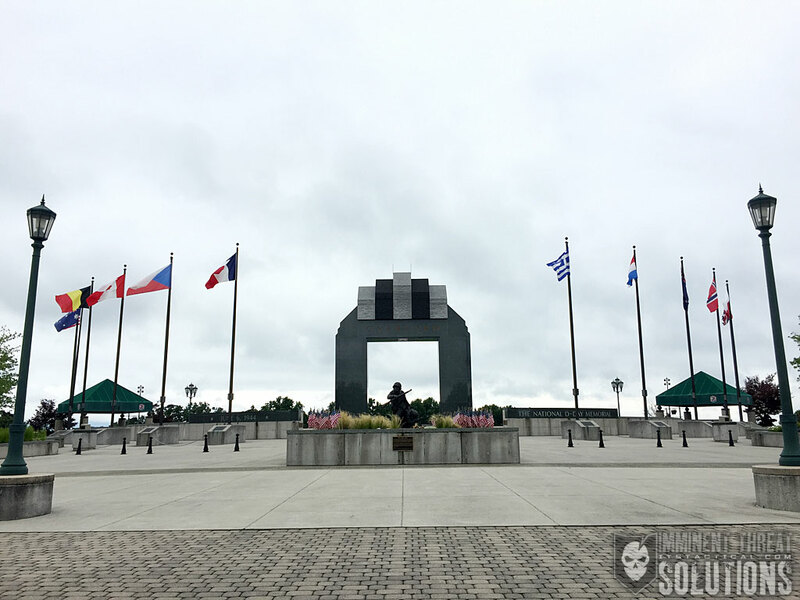 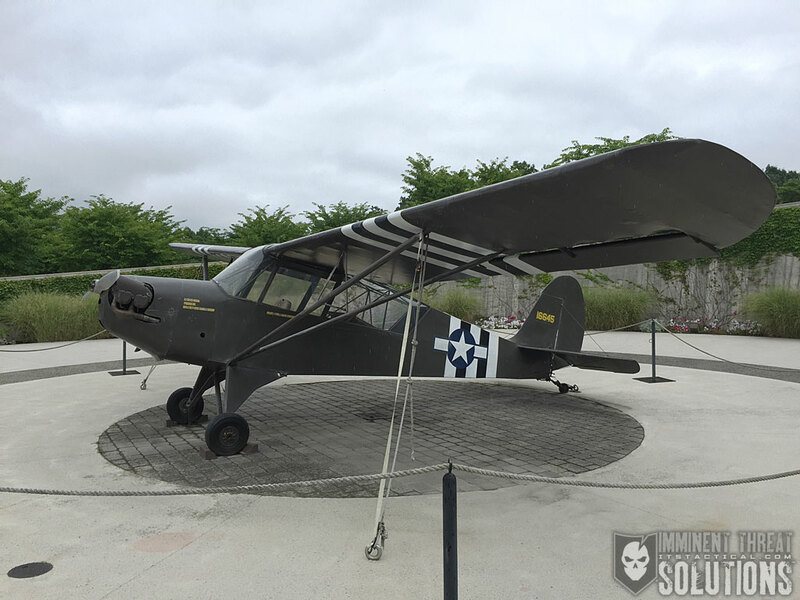 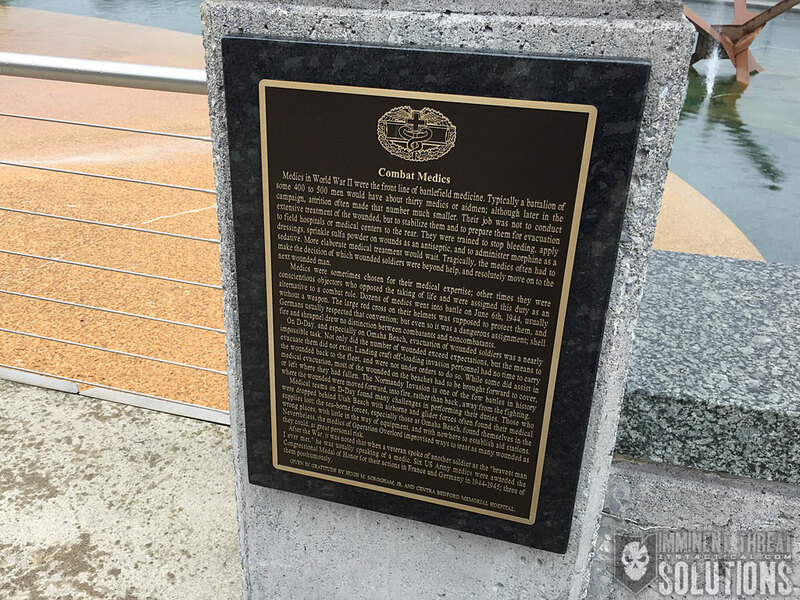 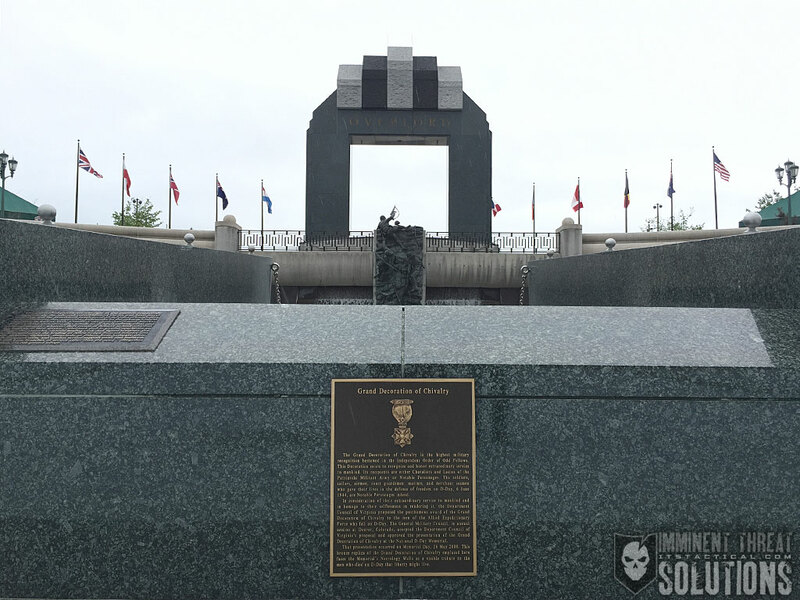 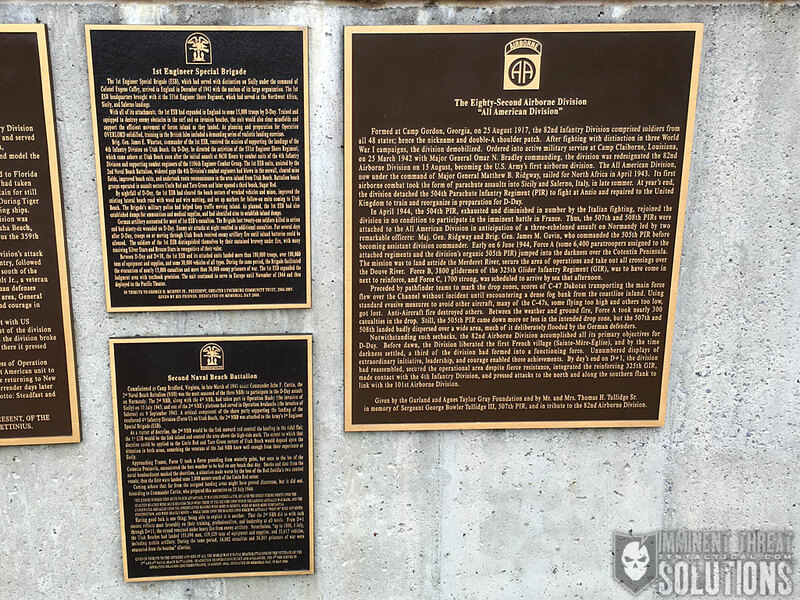 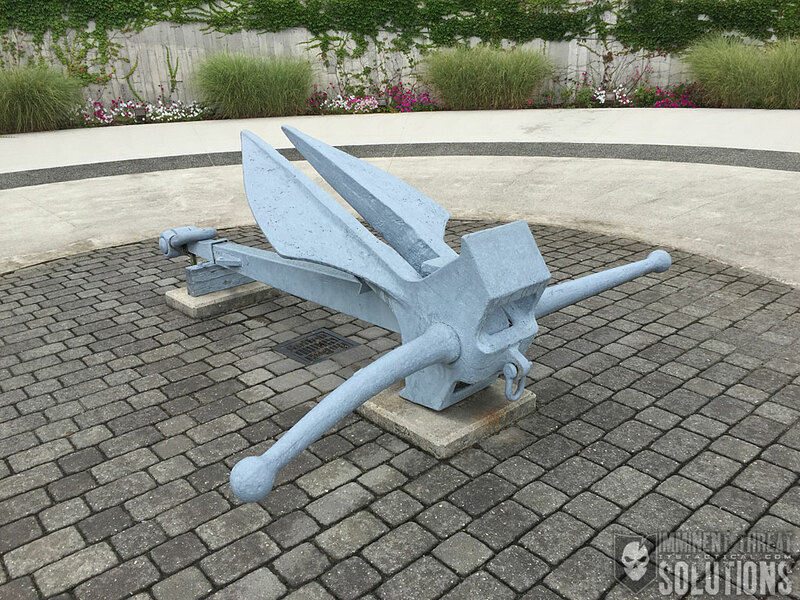 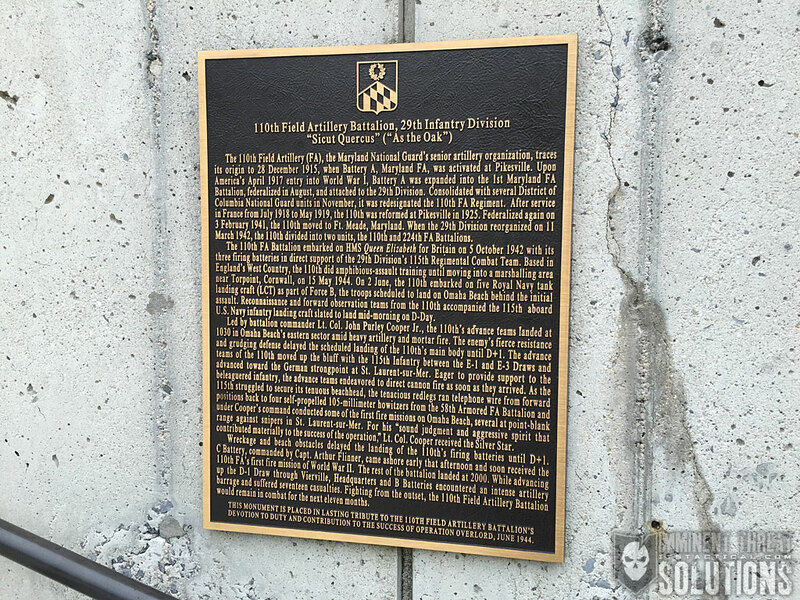 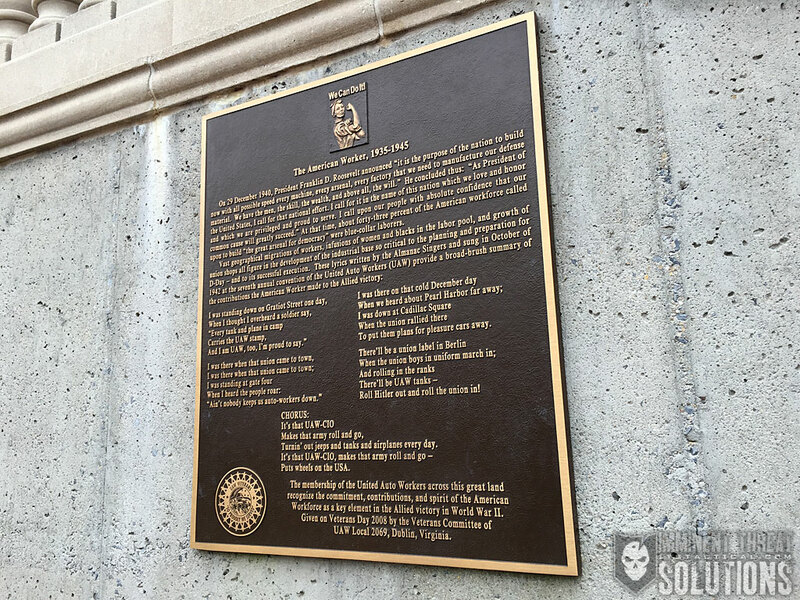 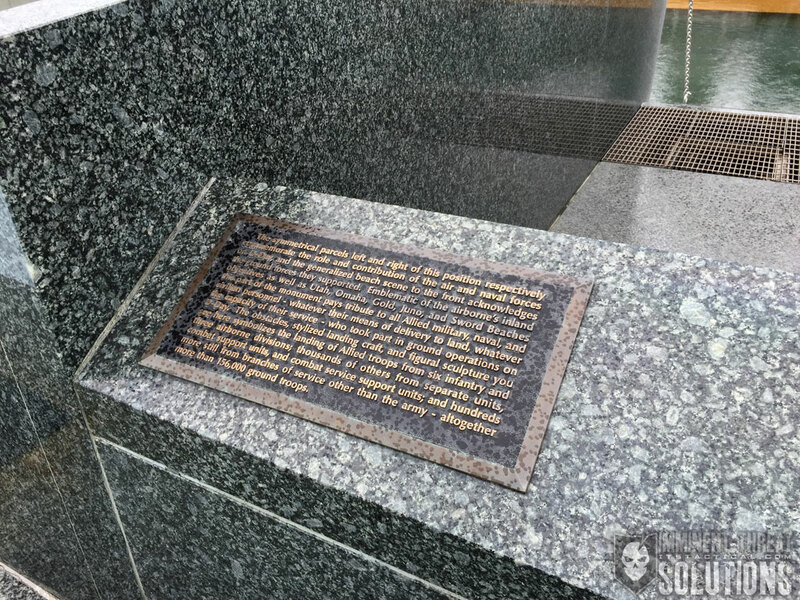 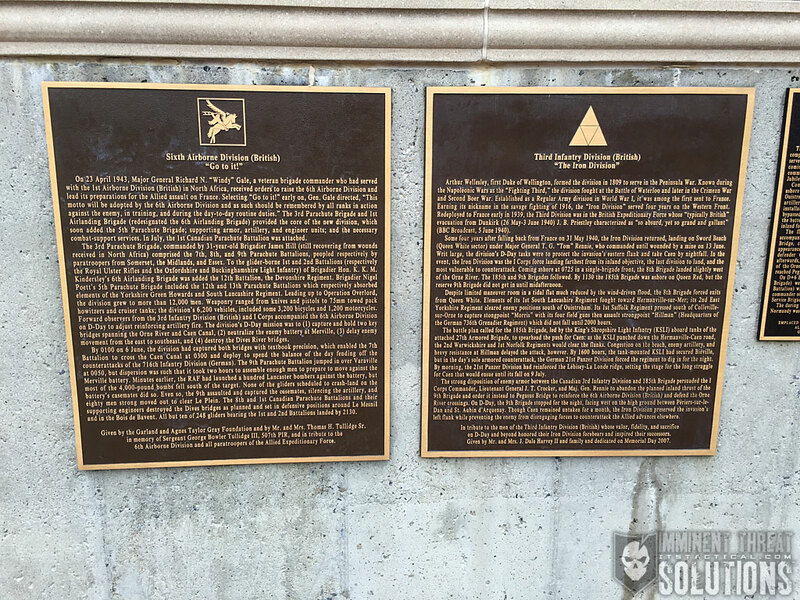 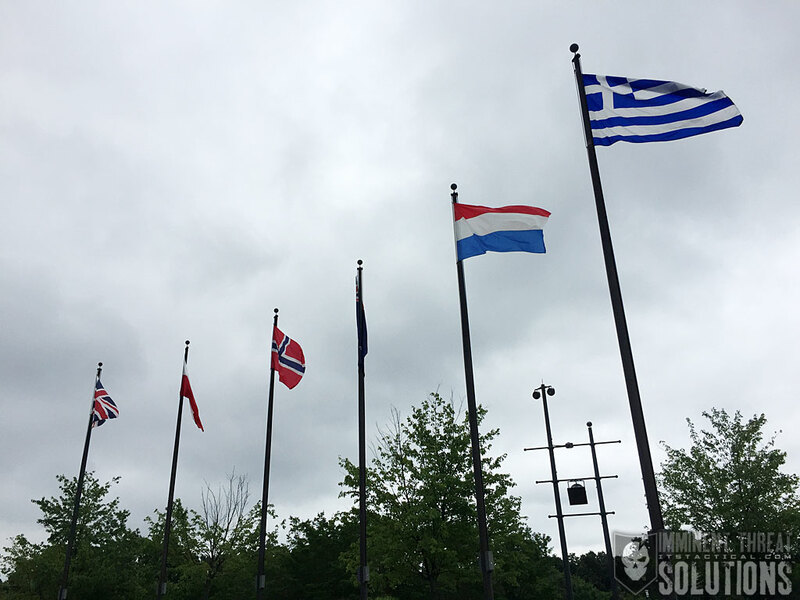 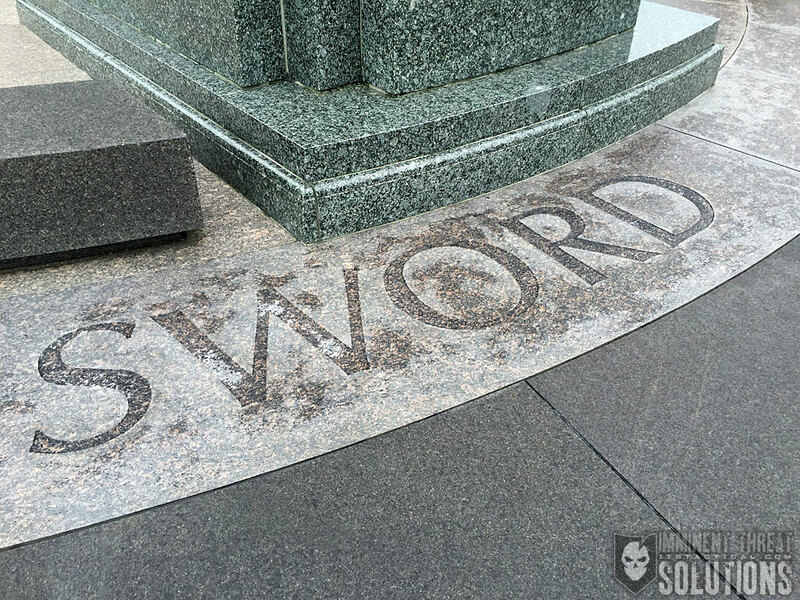 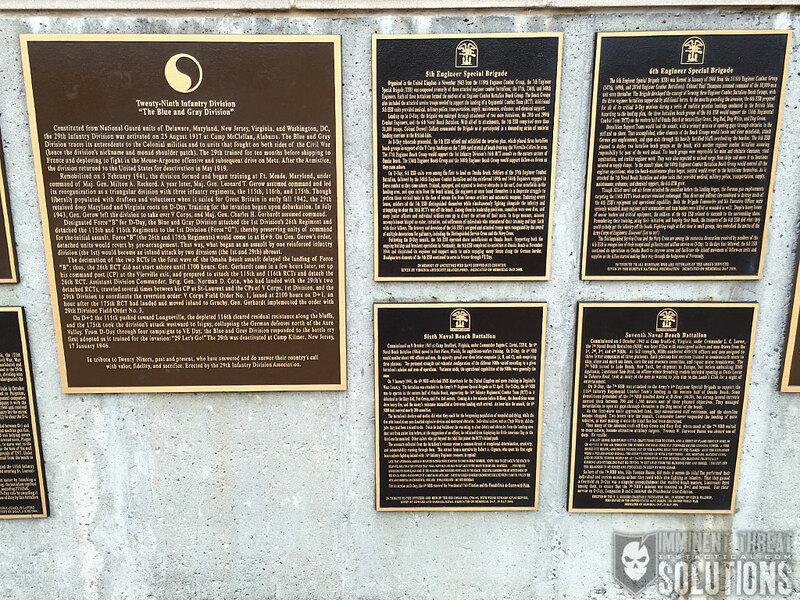 We recently had the privilege of visiting the National D-Day Memorial in Bedford, Virginia, which honors the Allied forces that participated in the invasion of Normandy on June 6, 1944. 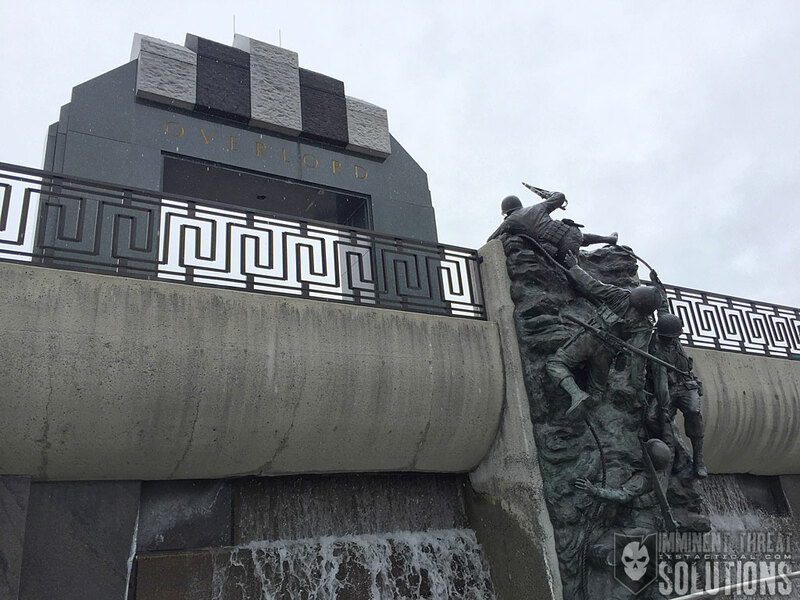 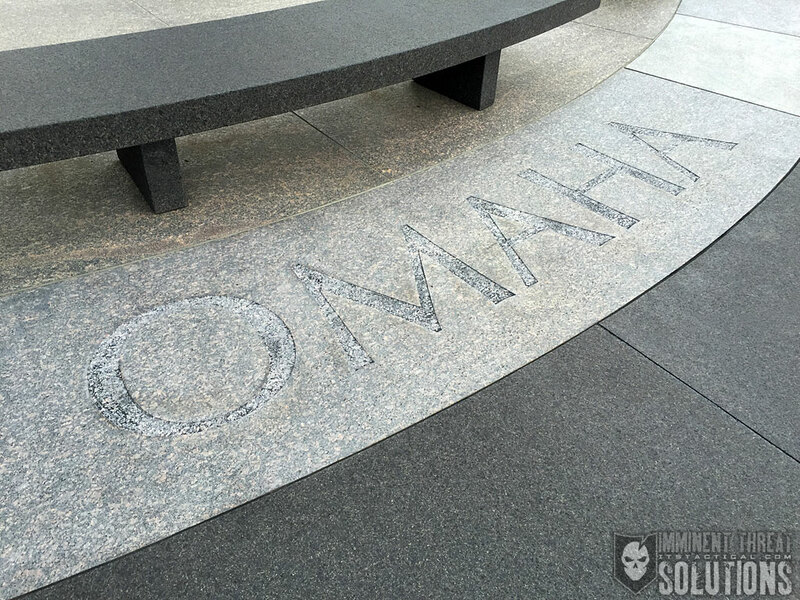 This beautiful World War II Memorial stands as a tribute to those that lost their lives fighting in one of the most significant battles in American history and encompasses the names of the 4,413 Allied soldiers who perished in the invasion; It’s the most complete list of its kind anywhere in the world. 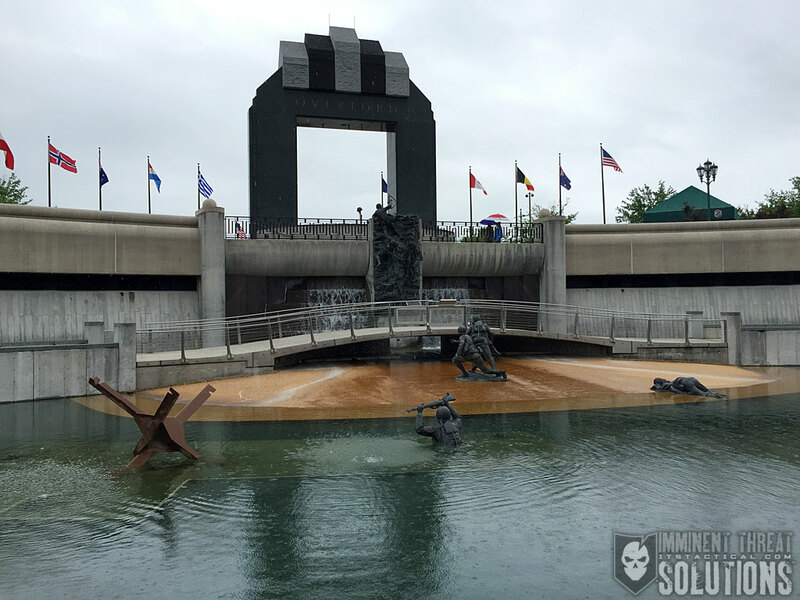 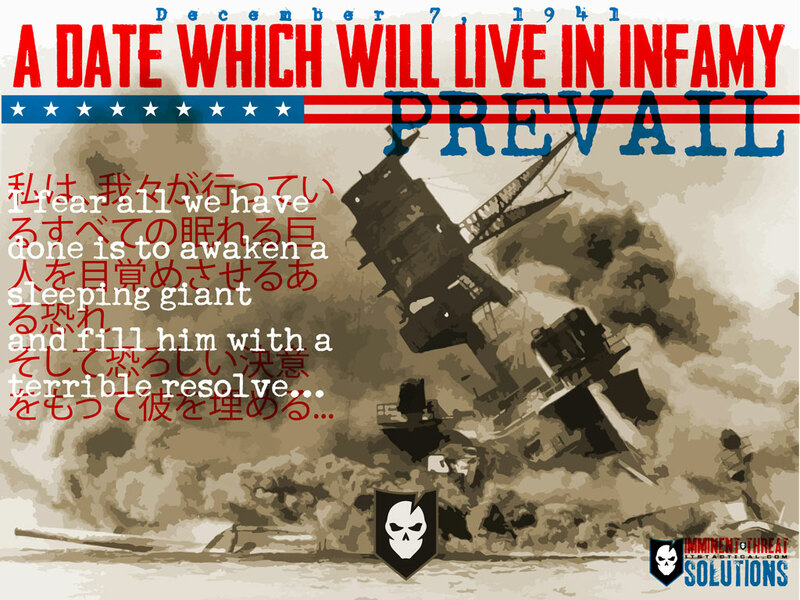 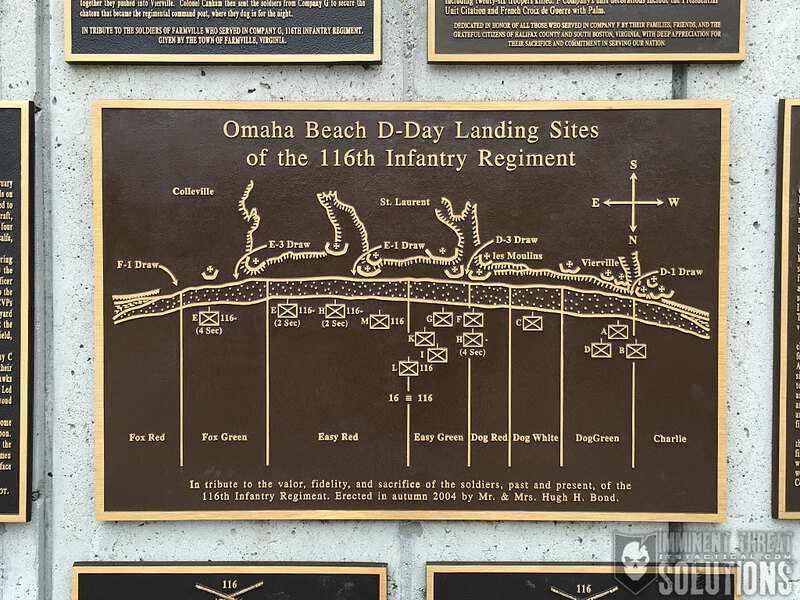 The National D-Day Memorial receives approx. 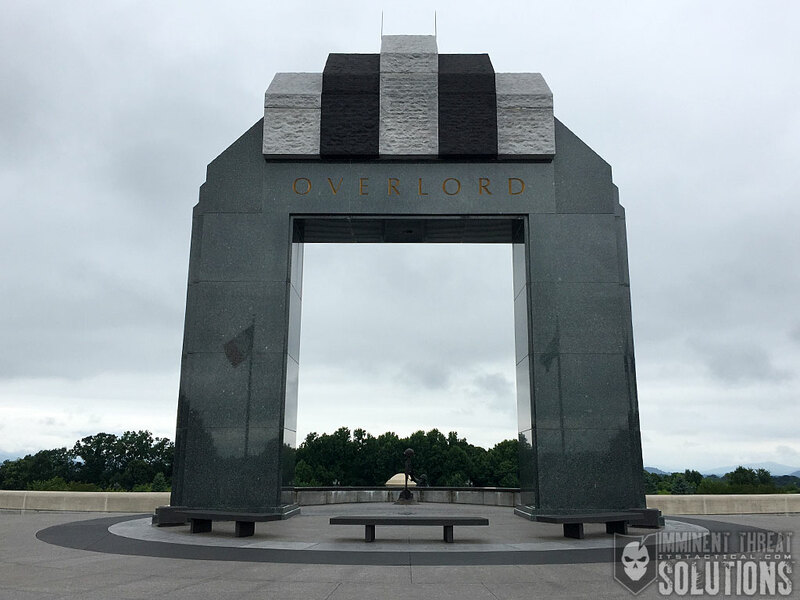 55,000 visitors per year and spans 88 acres, nestled into the base of the historic Blue Ridge Mountains. 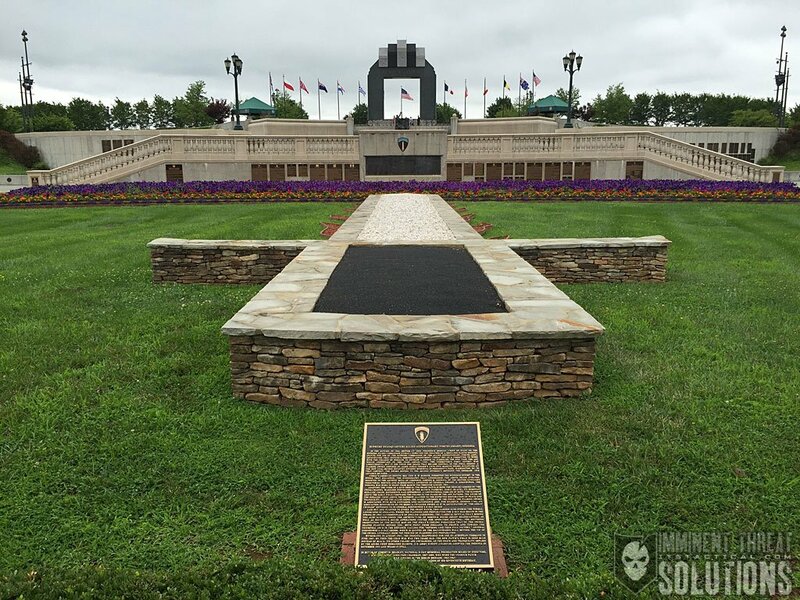 Some may be wondering why Bedford County was selected as the site for the memorial. 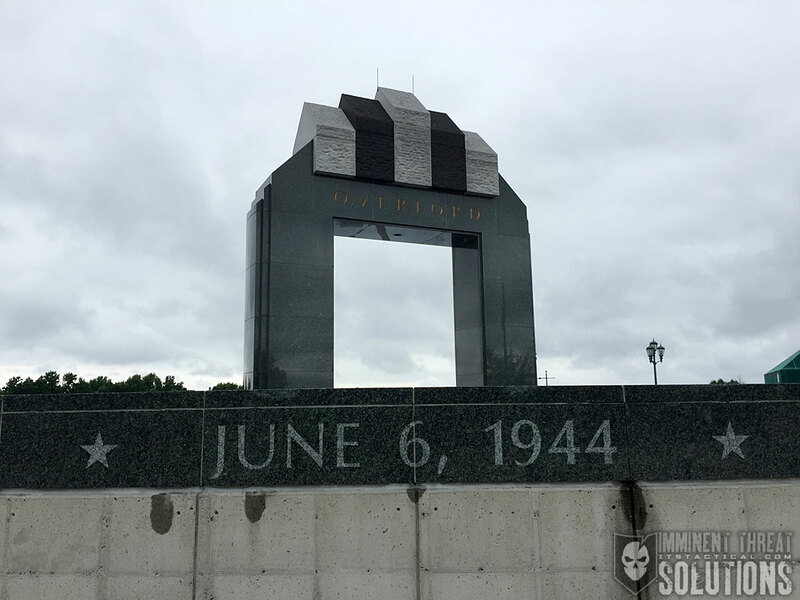 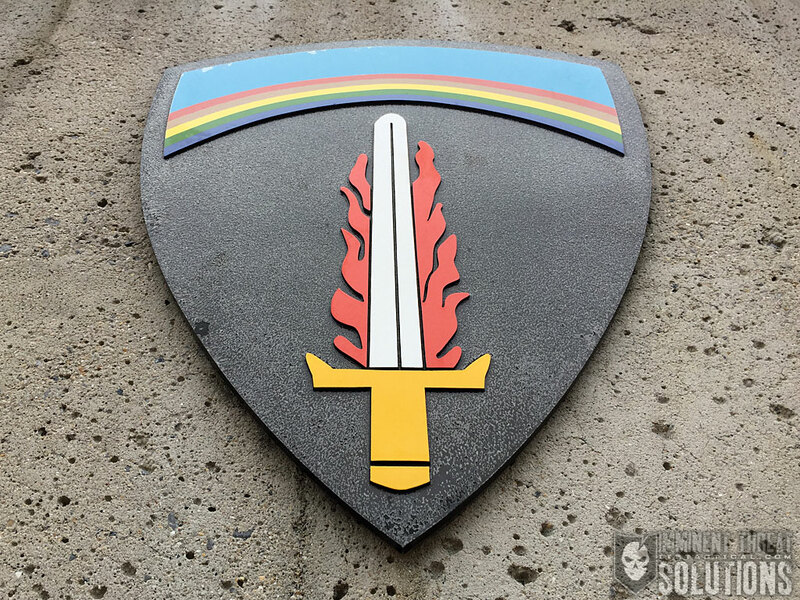 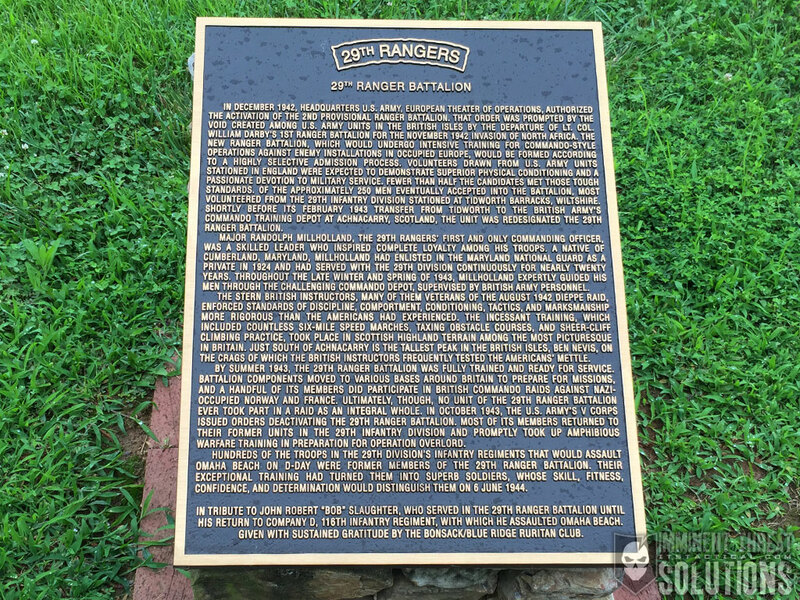 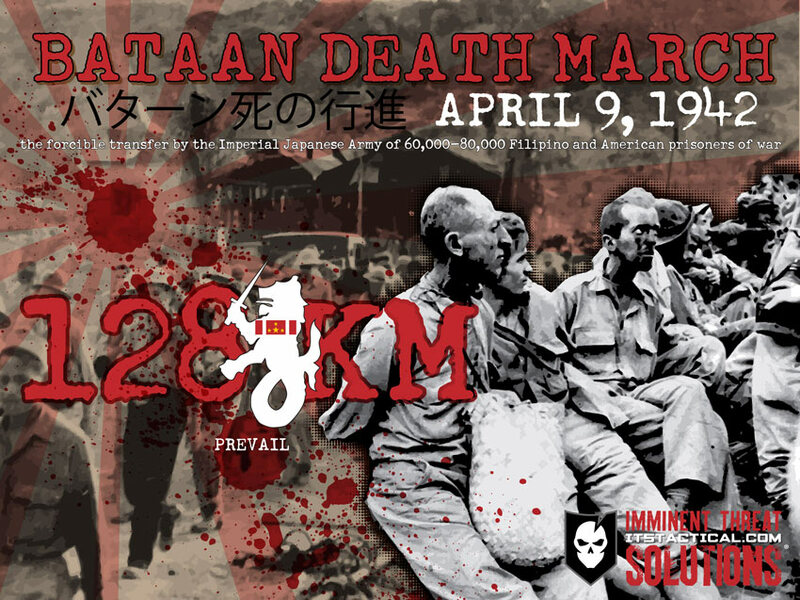 From a county of just 3,200 during 1944, Bedford provided a company of soldiers to the 29th Infantry Division, along with a few others from Bedford dispersed into other companies. 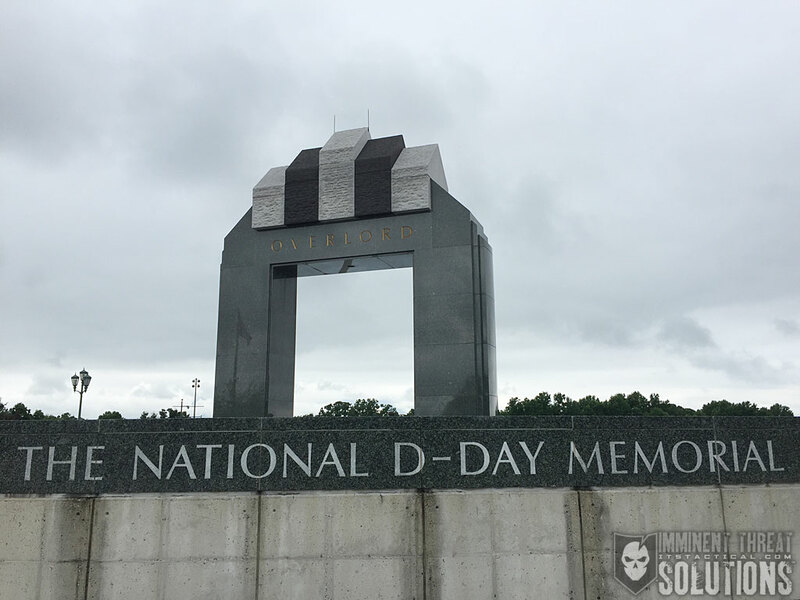 By D-Day’s end, a total of 23 Bedford soldiers had perished, which was proportionally the nation’s worst D-Day loss from a single community. 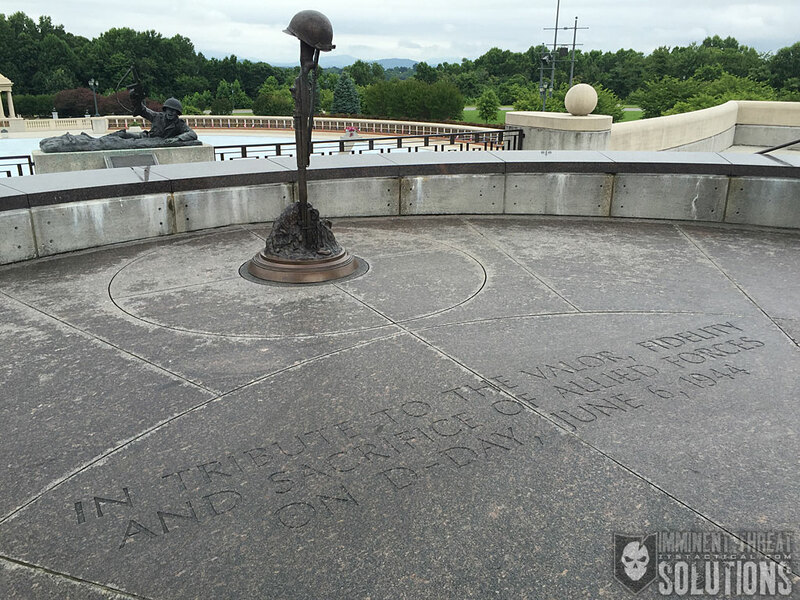 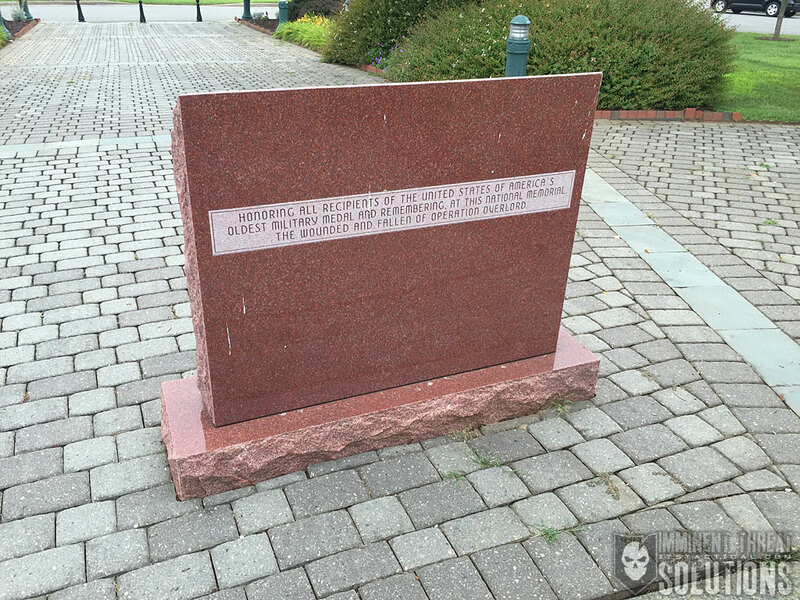 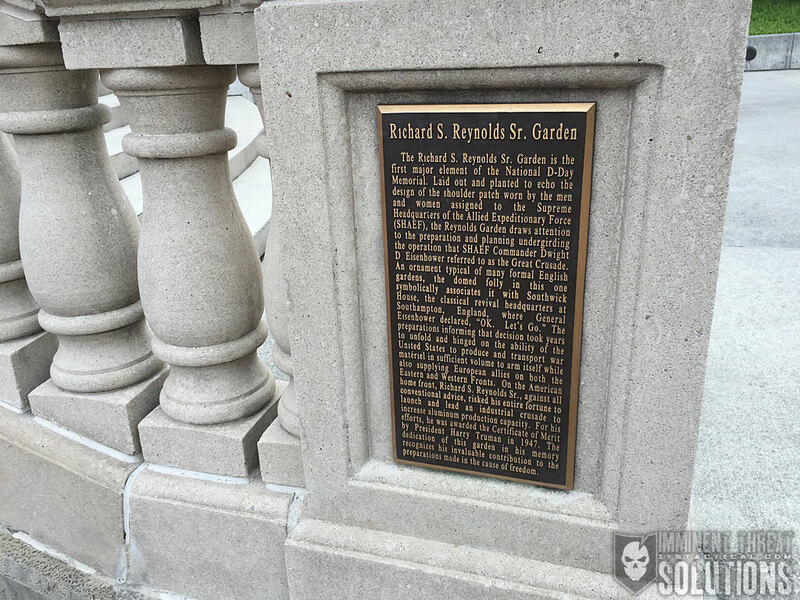 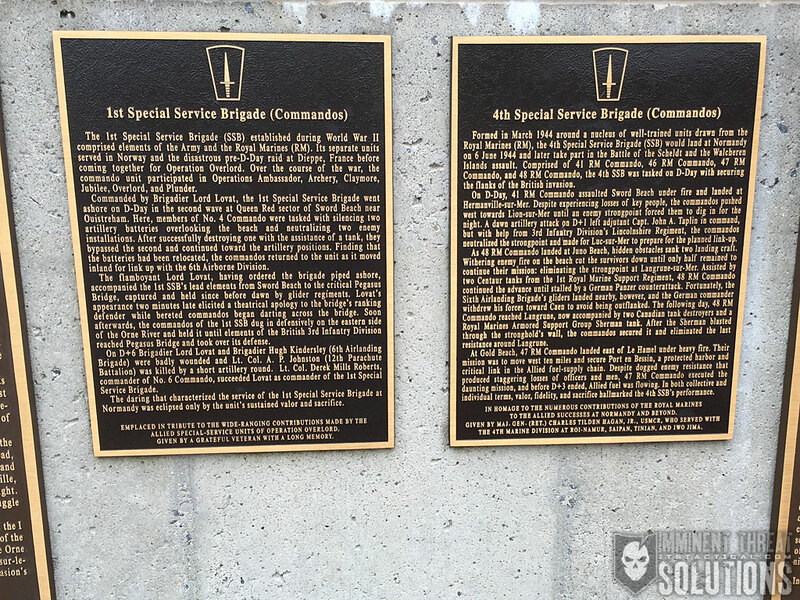 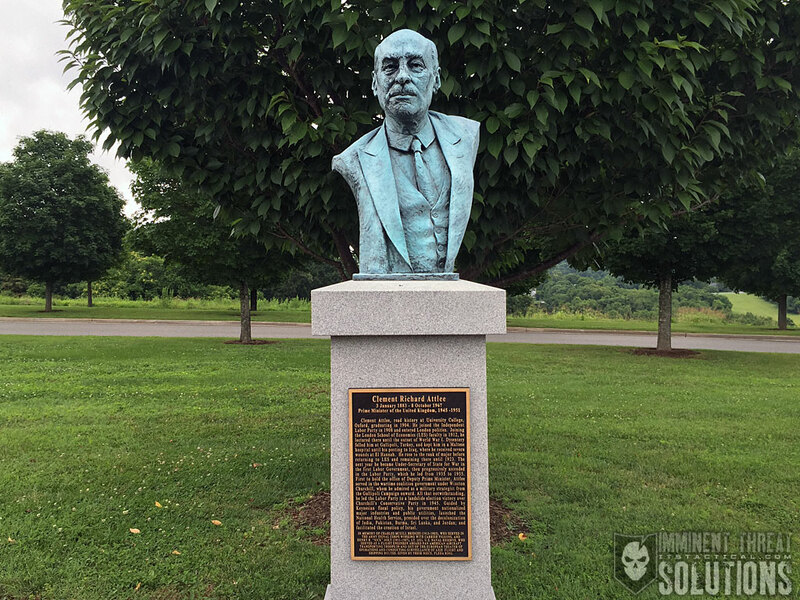 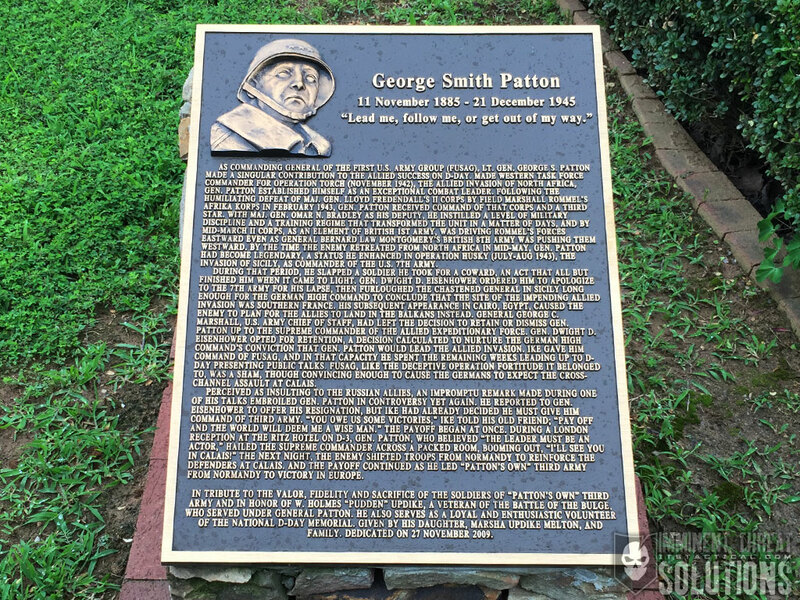 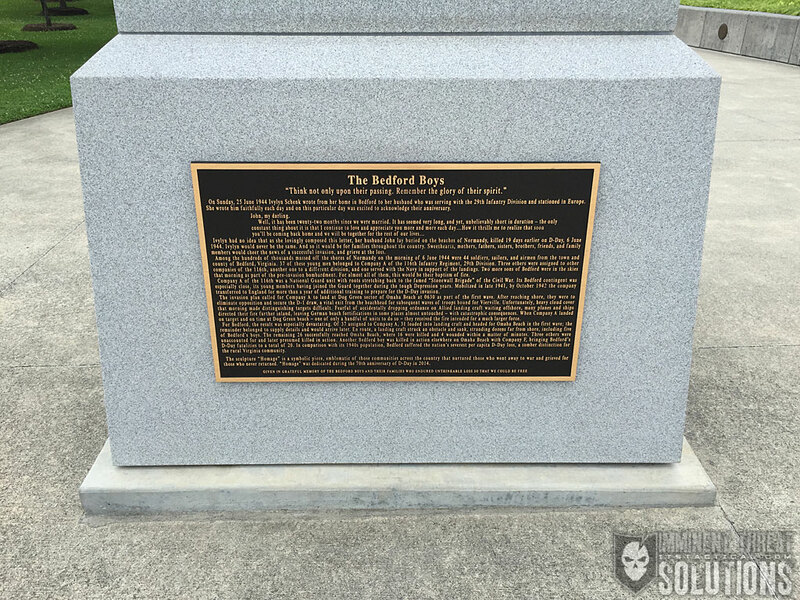 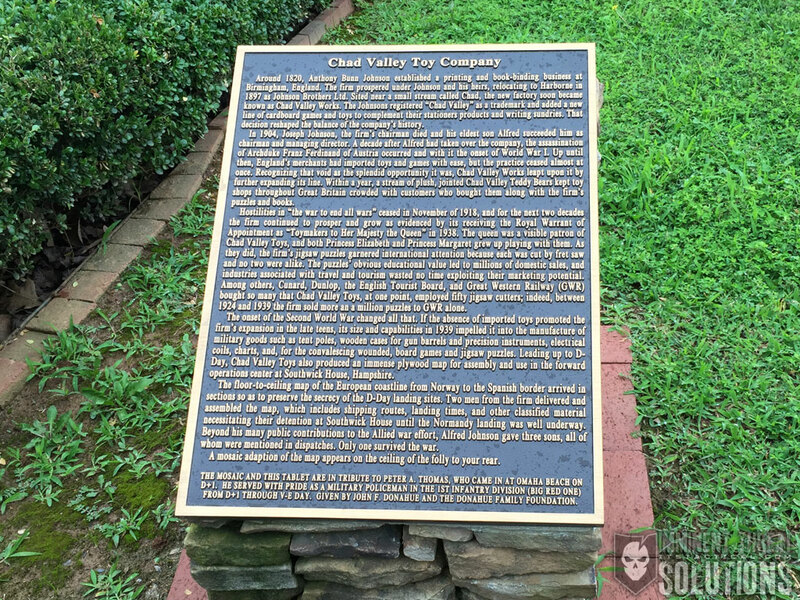 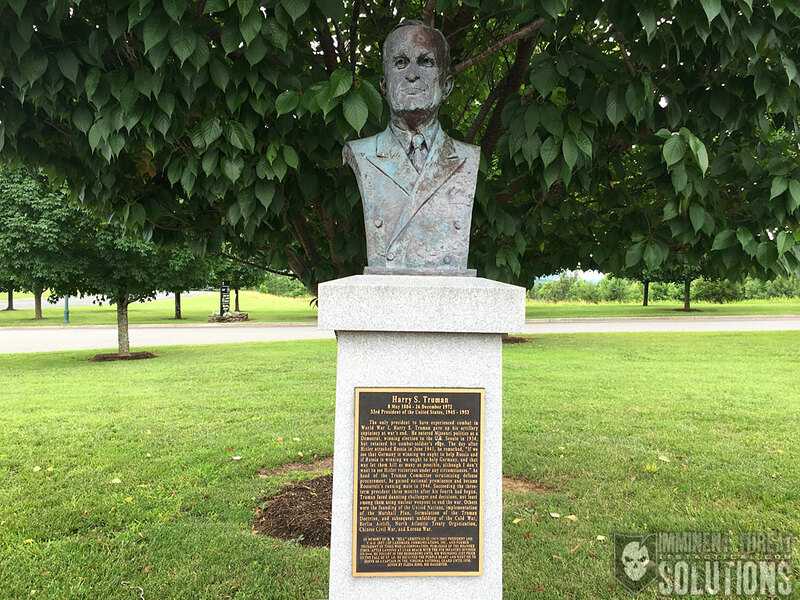 Congress warranted the establishment of the memorial in Bedford for this reason. 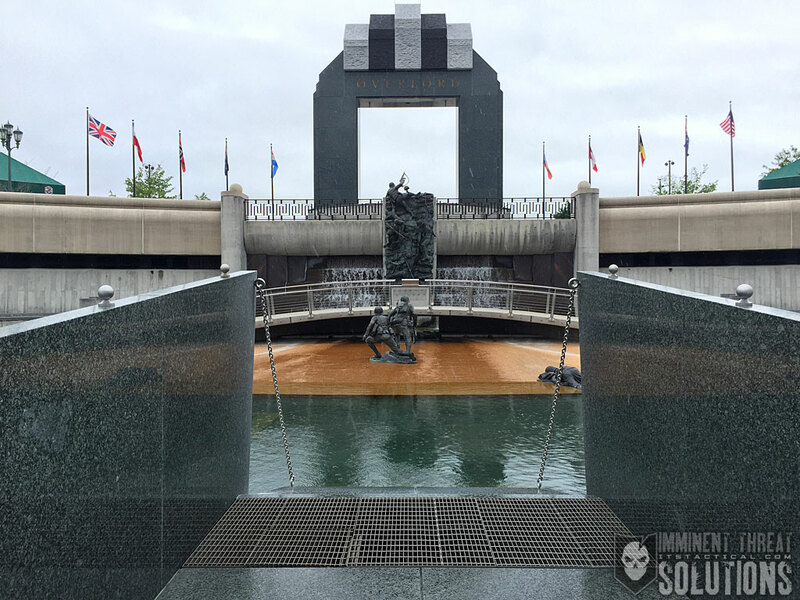 The National D-Day Memorial is a special place and one full of education and emotion, which we hope our photos have illustrated. 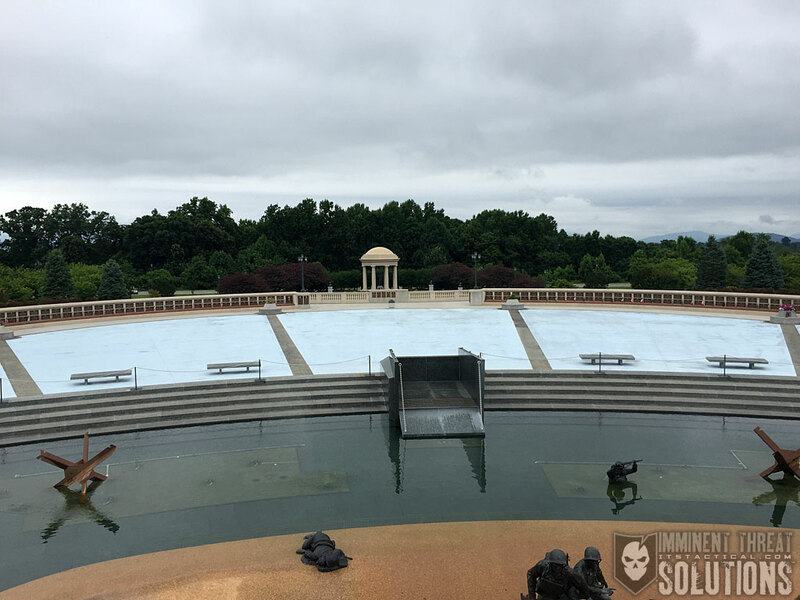 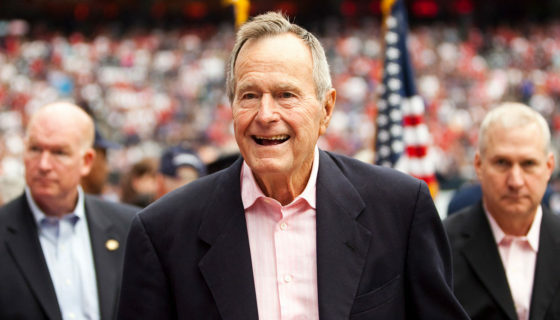 While just this past year the memorial became profitable, it struggled for years to remain open to the public. 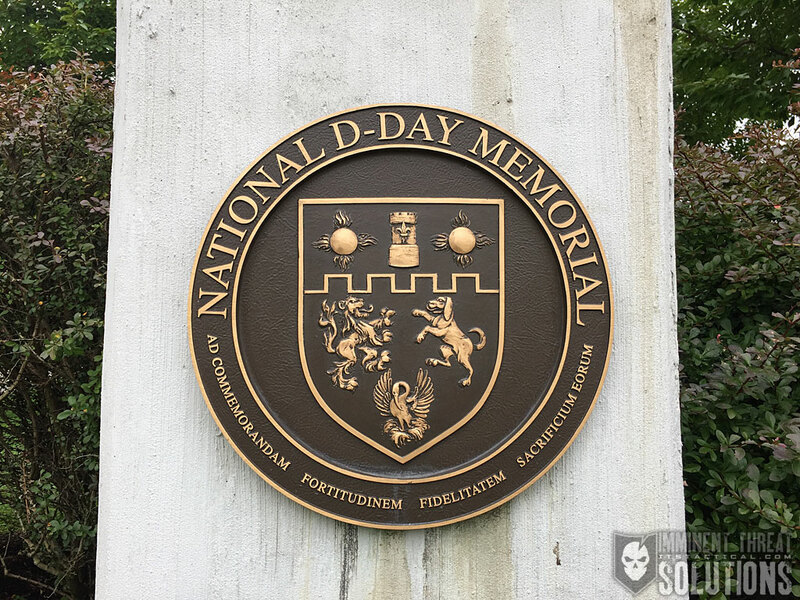 We’re proud to have donated proceeds from our ITS WWII D-Day Morale Patch Collection directly to the National D-Day Memorial Foundation, the non-profit organization that supports the memorial. 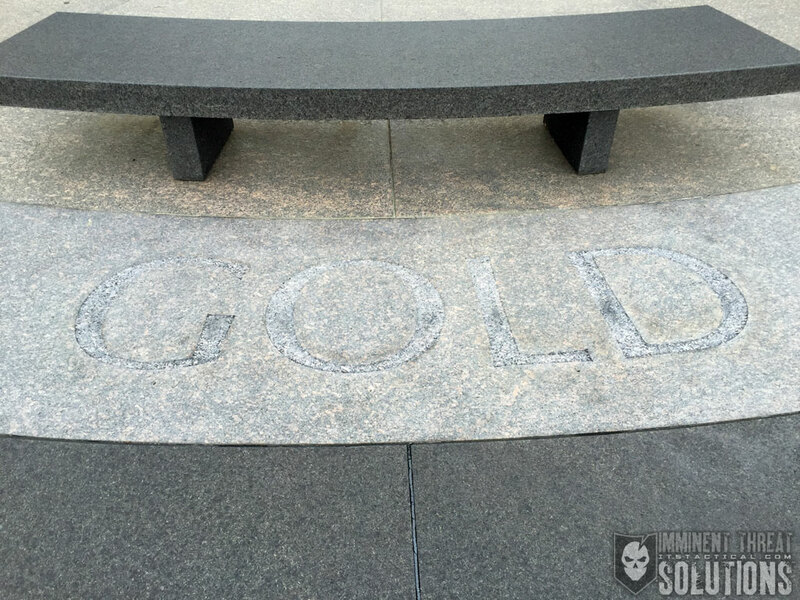 Each collection we continue to sell will go towards our next donation, until we sell out. 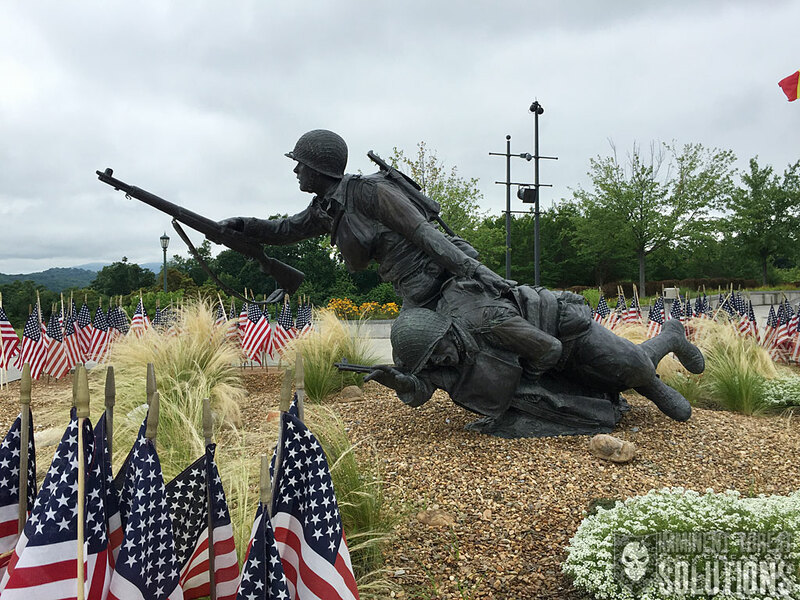 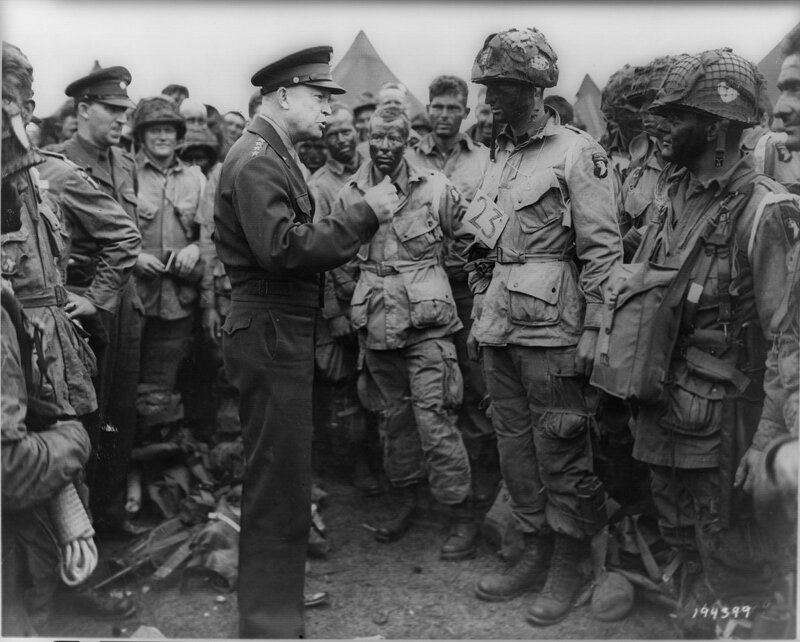 For larger photos, please visit our National D-Day Memorial Photo Tour Flickr Gallery.